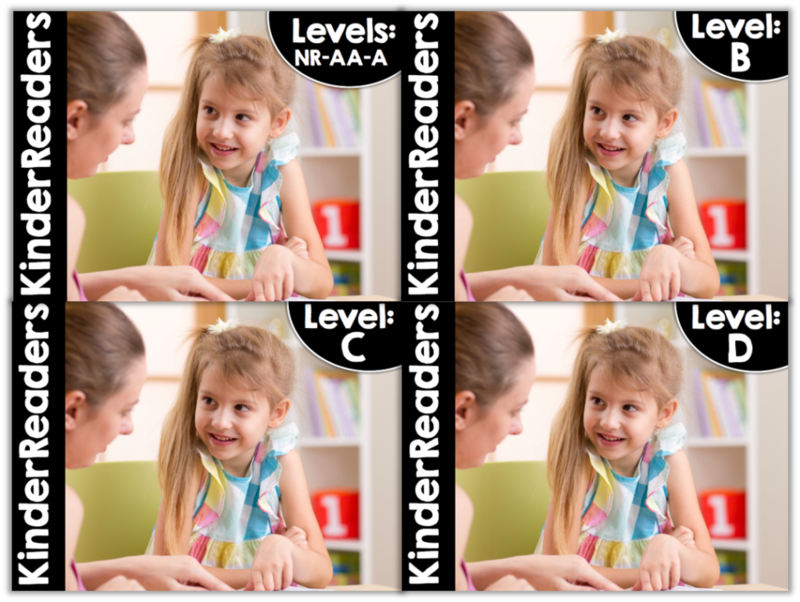 I will be explaining each level of KinderReaders™ in much detail below! However, here is a quick overview of the program! Now let’s take a close look at each level! 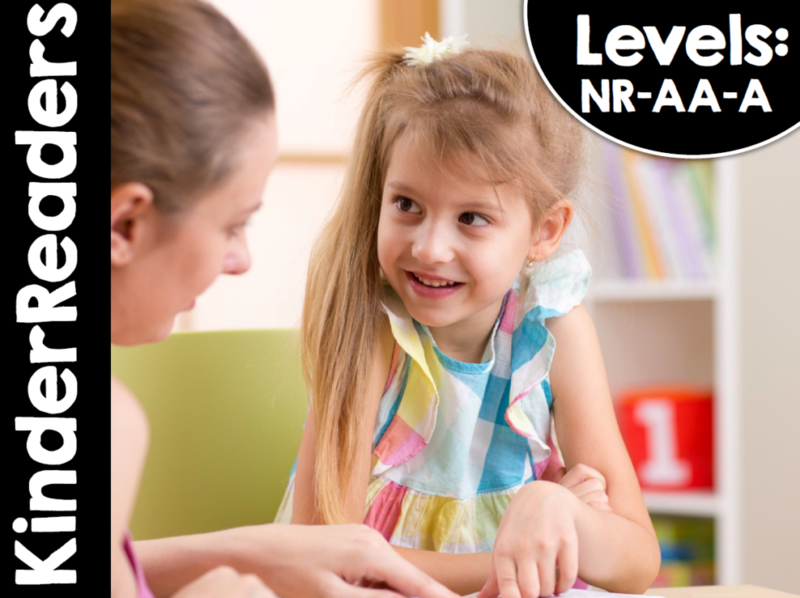 Click the video below to see in detail of the material for levels NR, AA and A! 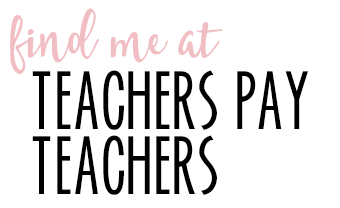 Below I will share a little more about this first set of KinderReaders! Again, please note that set one is actually three levels of books! This set covers level NR, AA and A. 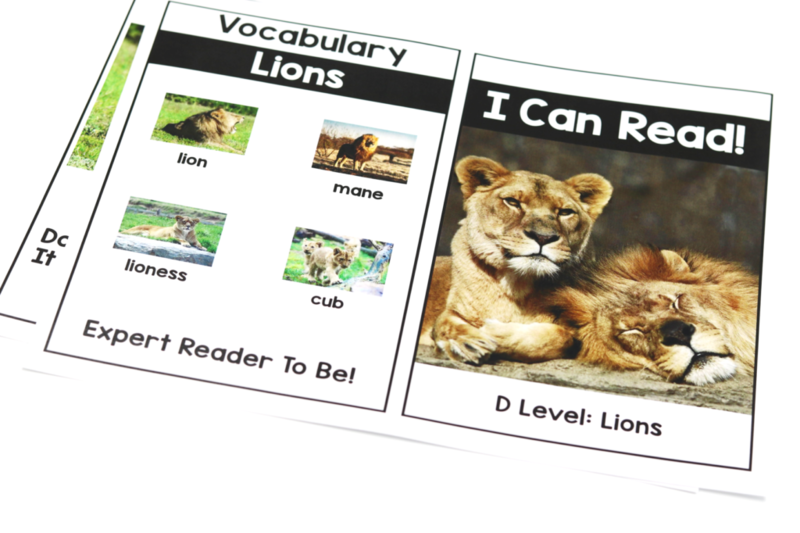 These books are designed for those new to reading and/or are needing a large emphasis on building their vocabularies! Below you can see an overview of what is included in this set! 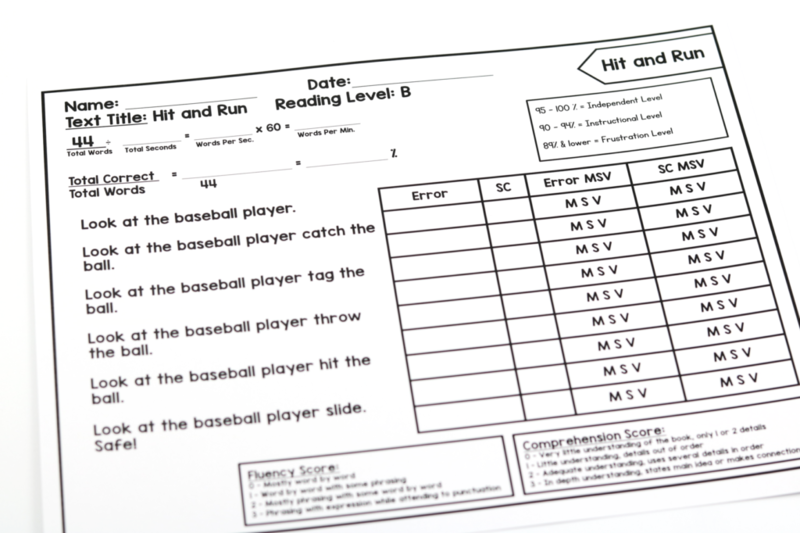 Level A book also contain a running record. 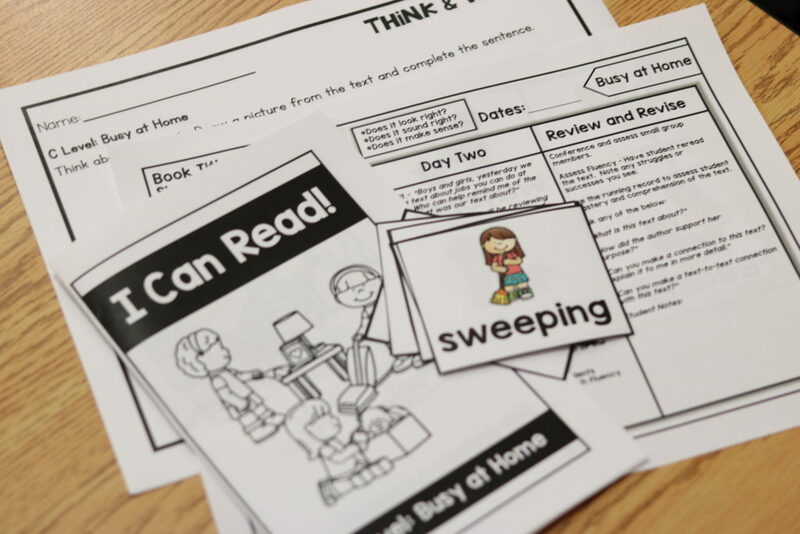 Assessments during guided reading are not a “must” but they certainly allow you to understand the students as independent readers. 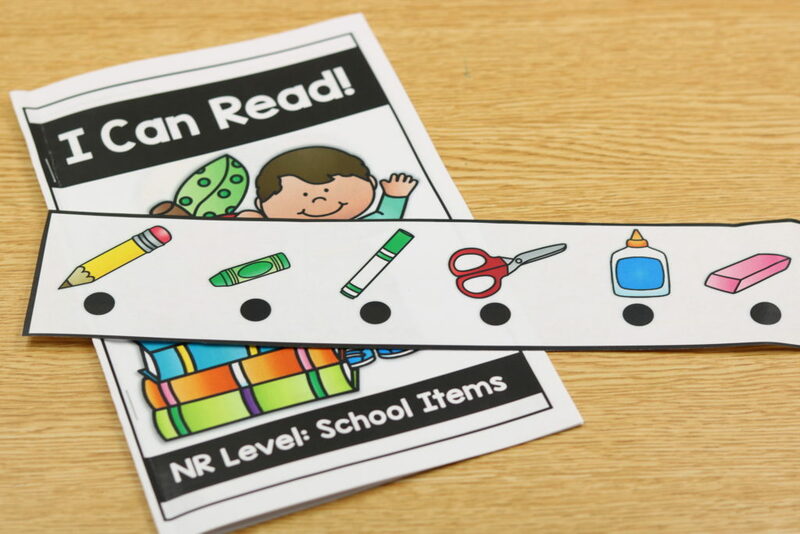 Level NR has it’s own matching 1:1 strips for each book. 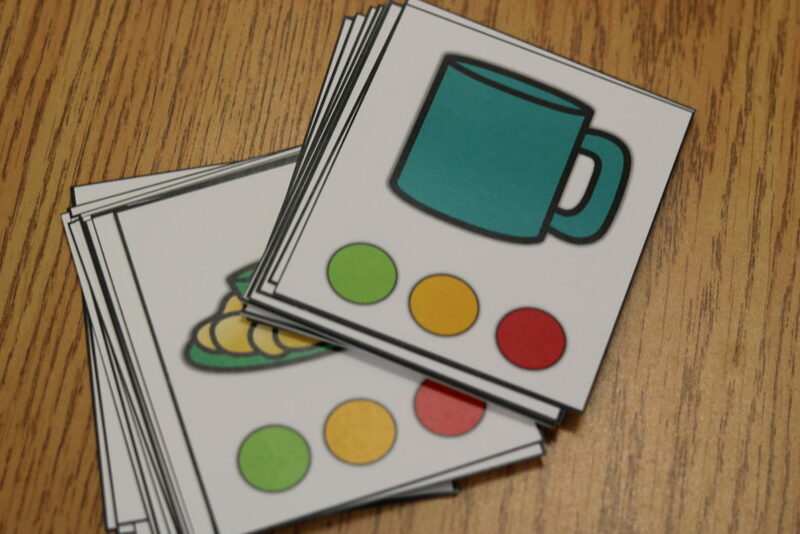 These are perfect for building fluency. 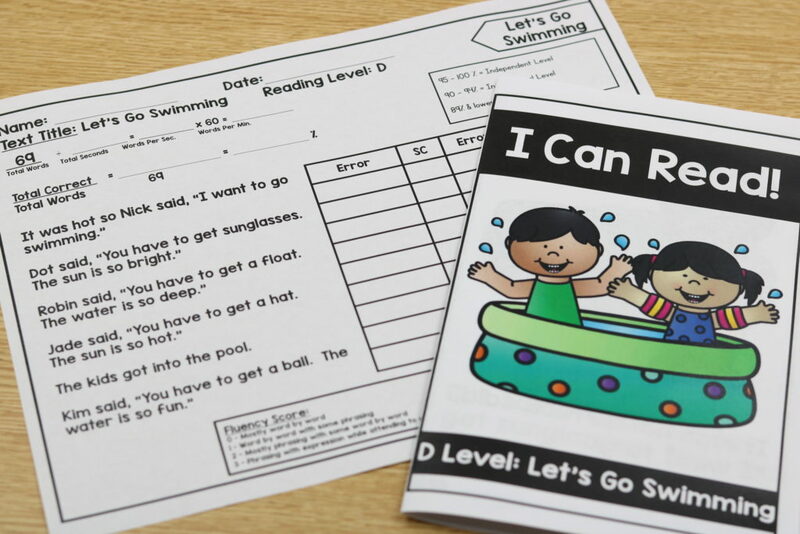 Remember that we are using this level for those kiddos that are new to “reading.” This is a confidence booster and then we can get them transferred over to words! Level AA also contains 1:1 strips! 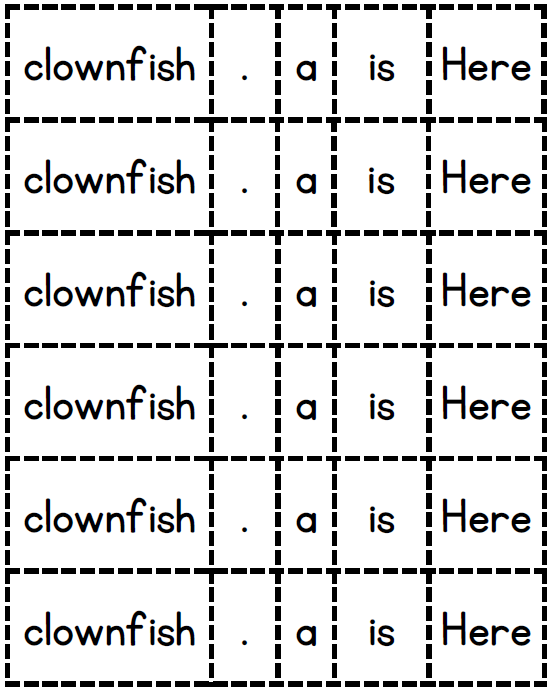 You can see that they are now responsible for stating one sight word. 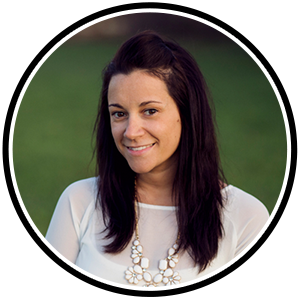 A boost up from the NR level, again– confidence boosters! 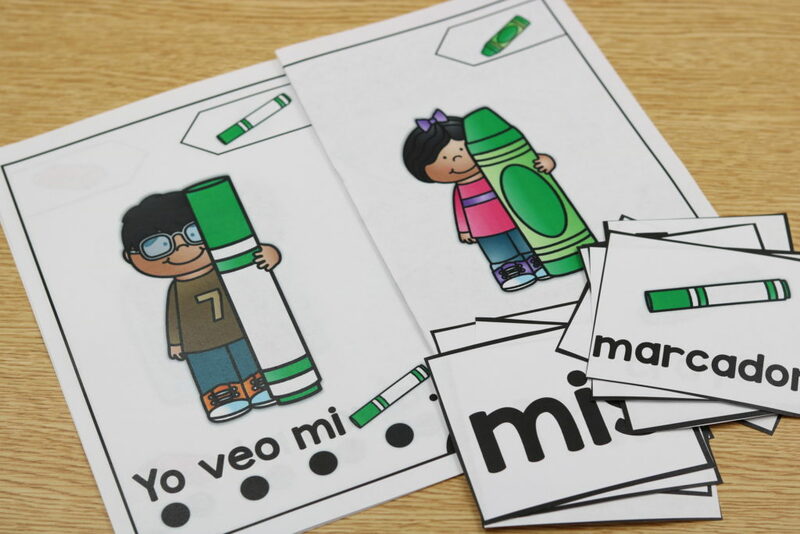 In level A, the students are able to move on from the 1:1 strips and start to work on mixing and fixing sentences! 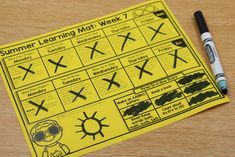 Don’t forget that you can have the kids work on mixing and fixing on the tables. 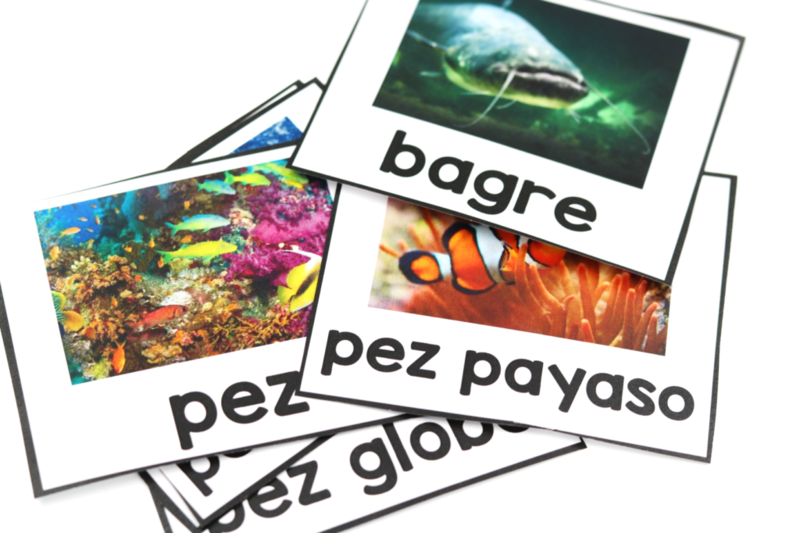 Then, they can transfer them onto paper! 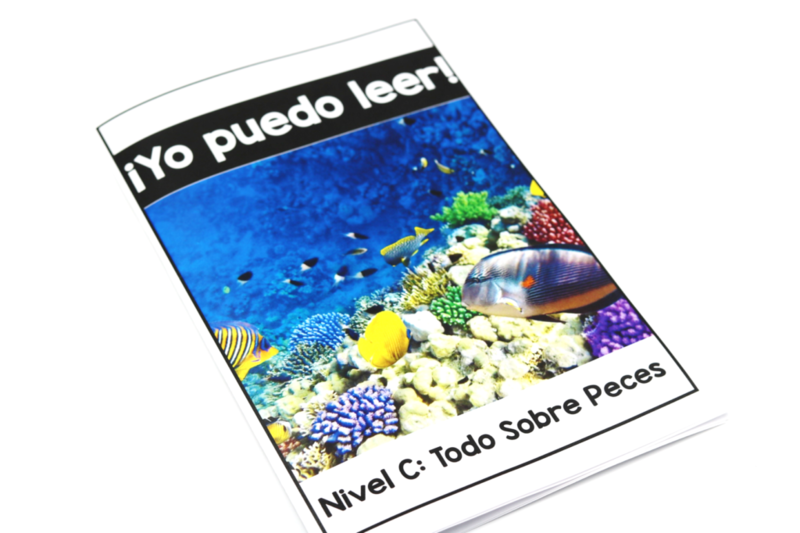 As in all of the levels… the materials are translated in Spanish as well! 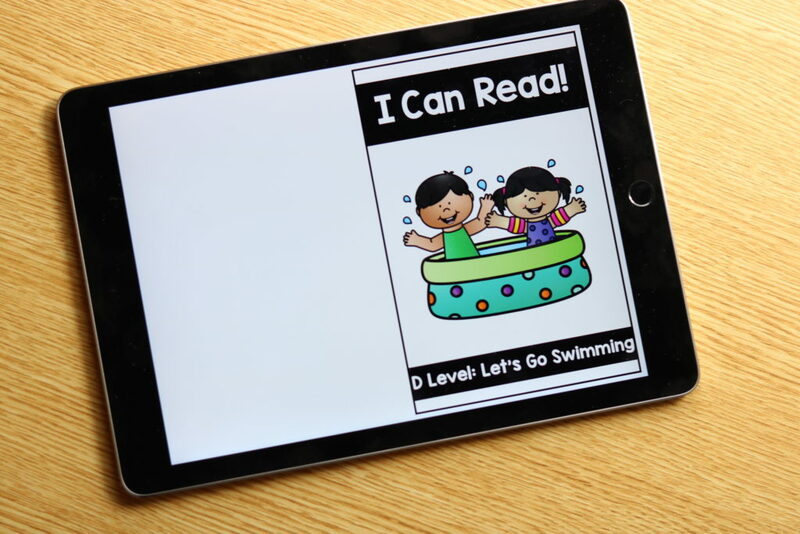 Also included are interactive books! 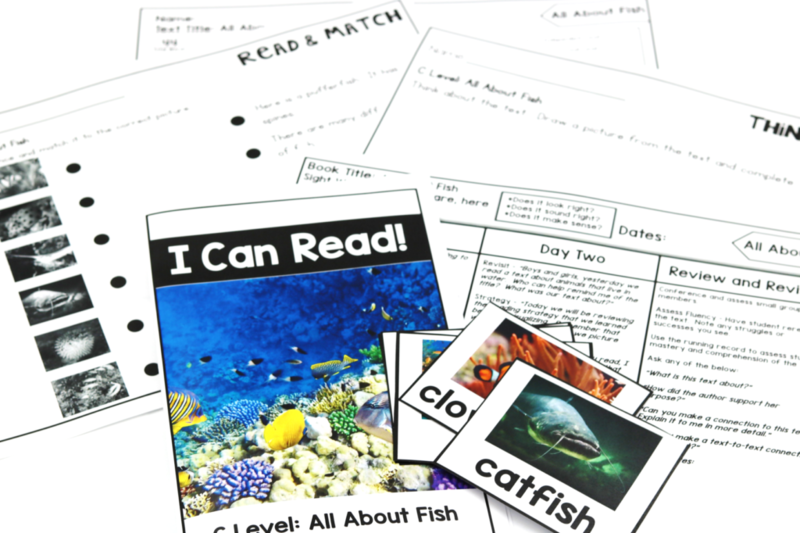 In this first set, all of the 20 level A books are available in an interactive format! Woohoo! Let’s take a closer look at level B! 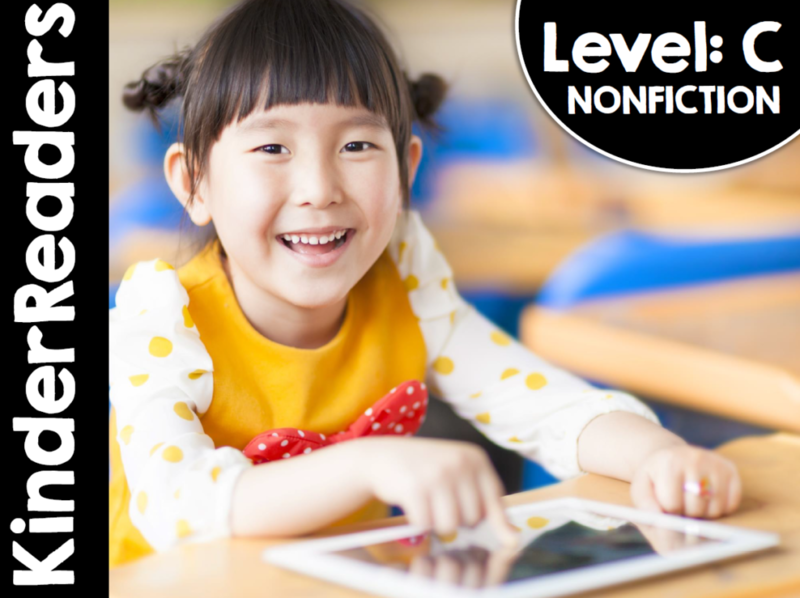 Level B offers 20 easy readers and 20 matching lesson plans! 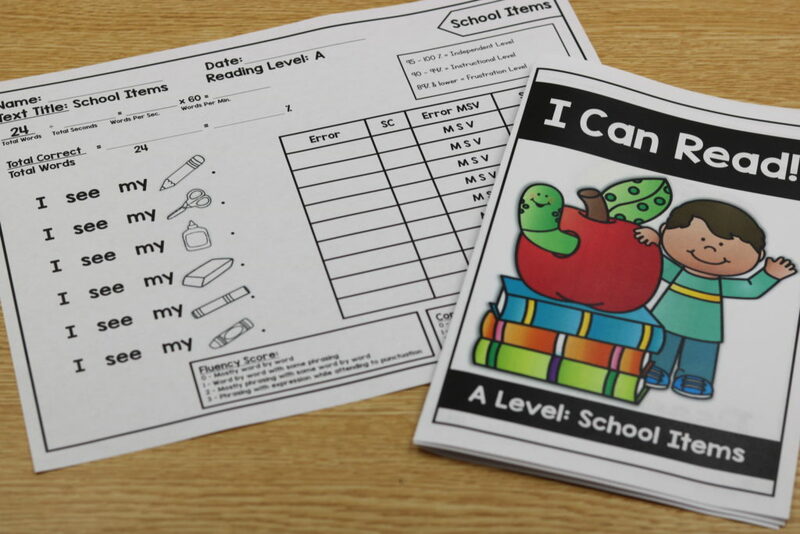 All of the material from level A is also included in Level B! 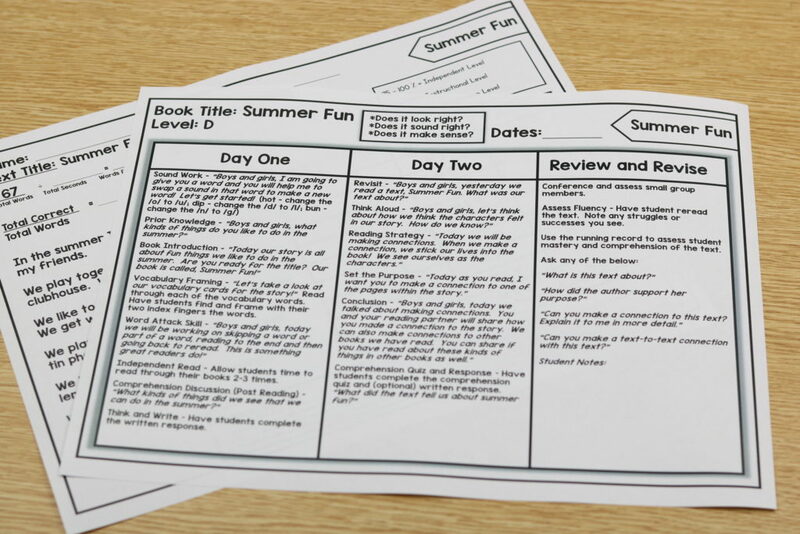 Level B’s lesson plans are slightly different as each book gets two days! 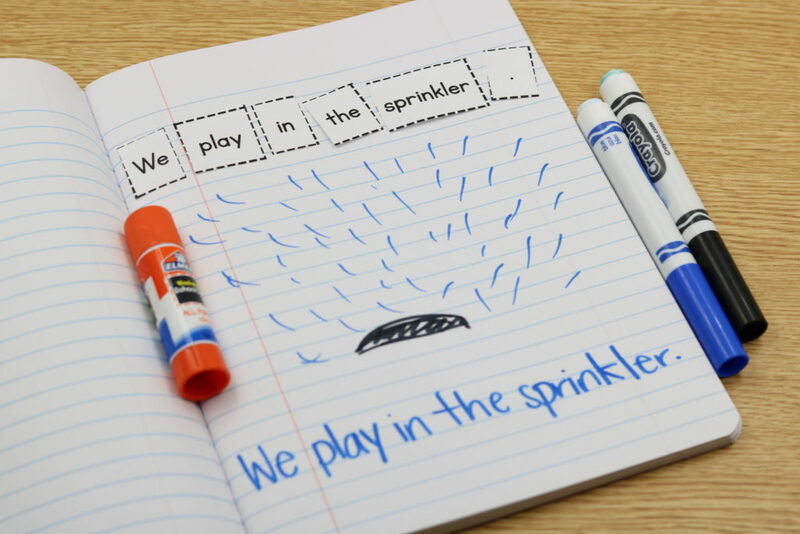 In Level B, the students are working on mixing and fixing sentences with their teacher’s assistance and on their own. 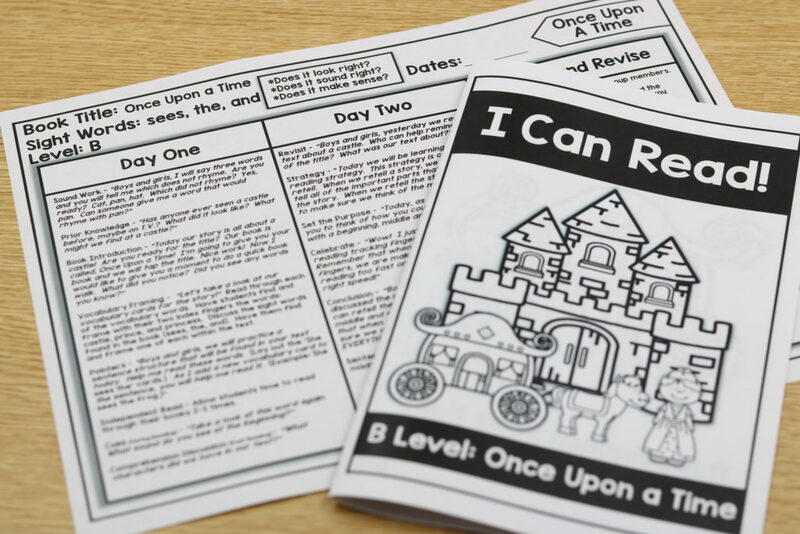 Level B also contains black and white material of all the supplies! Moving right along! How about Level C? 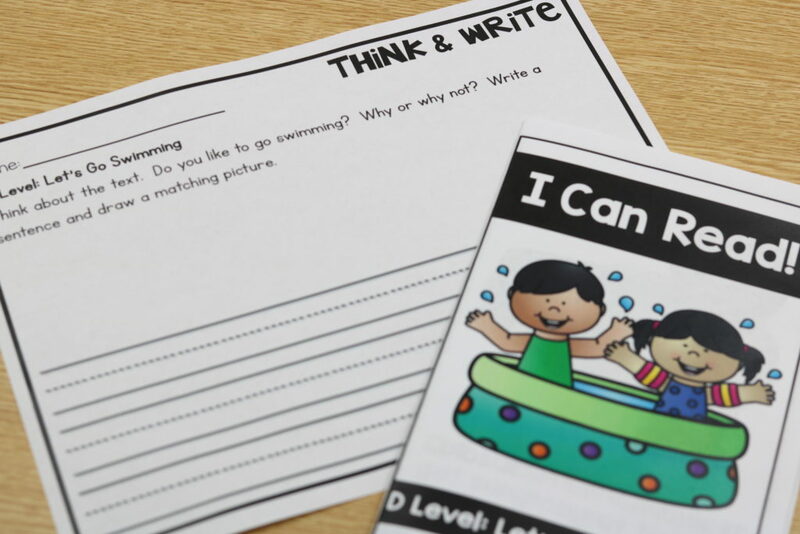 Level C is where we really start to bump up the expectation during guided reading! 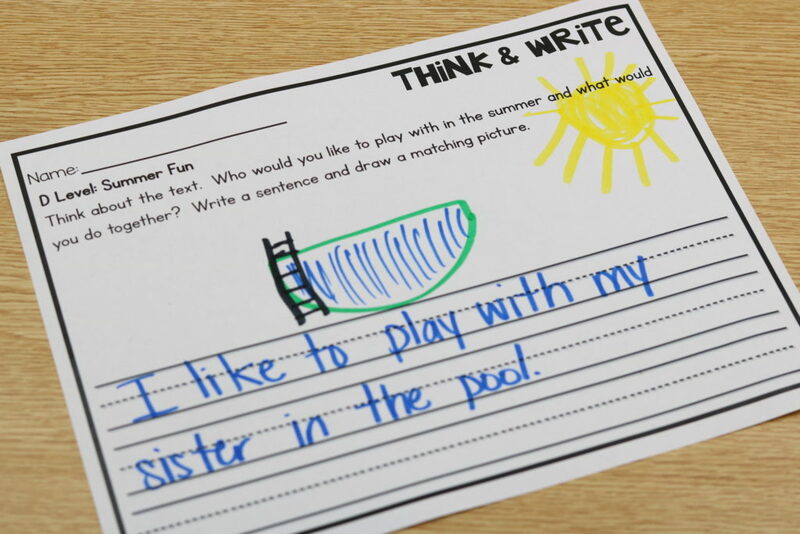 This level has the addition of a “Think and Write” and “Read and Match”. 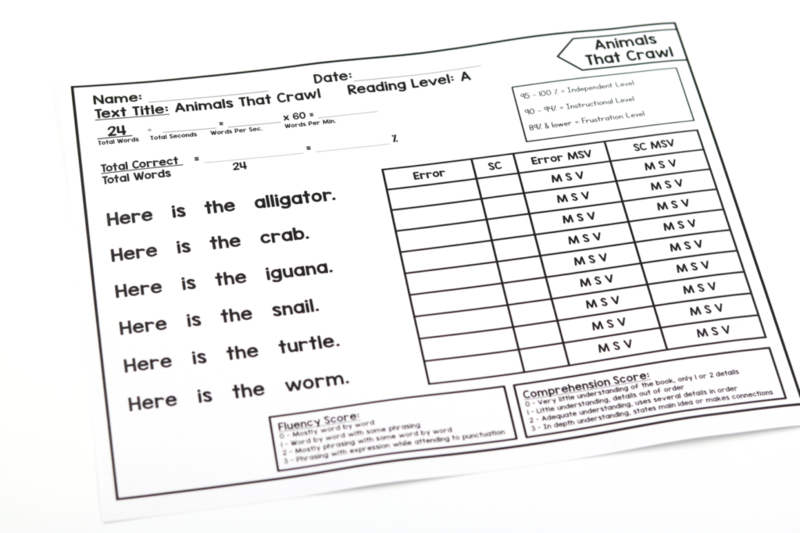 Level C also contains running records to check for fluency and accuracy in your students’ reading! 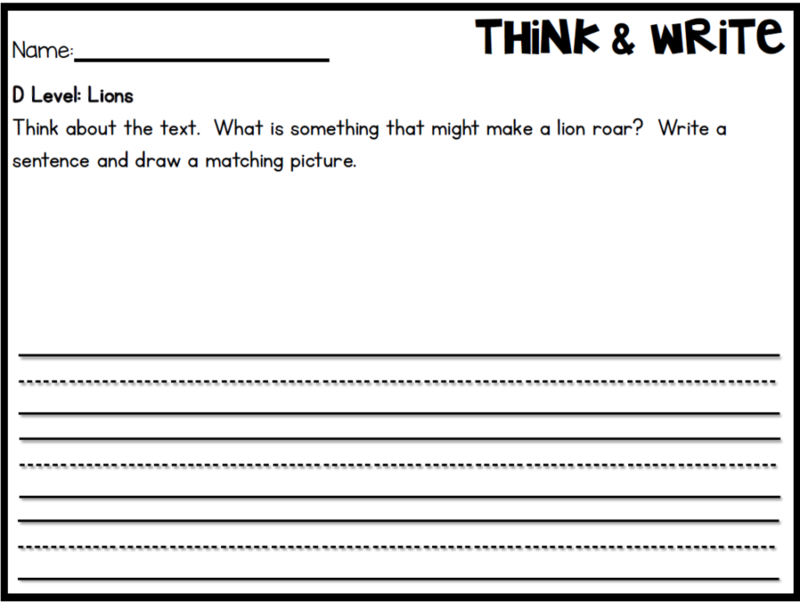 A closer look at the Think and Write. 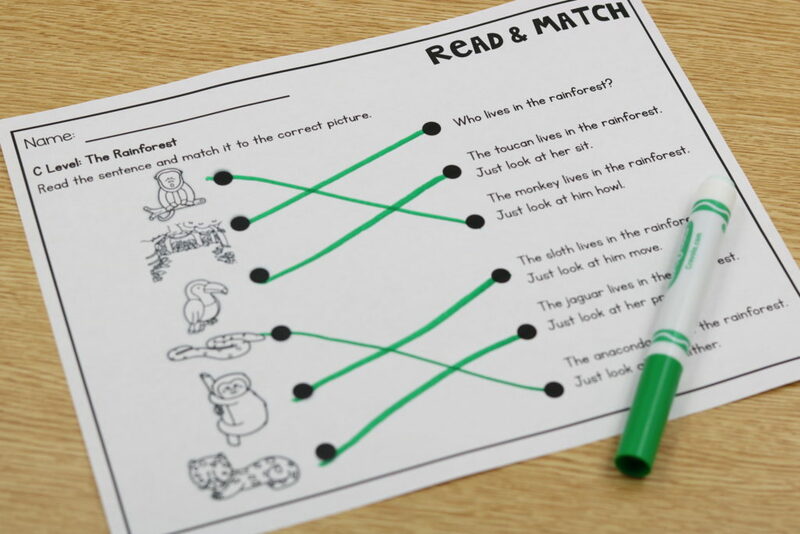 The Read and Match is an excellent opportunity for the students to see the text out of context. Even though that sounds kind of silly being that it is the same words… they are still still out of the actual book which can be tricky! 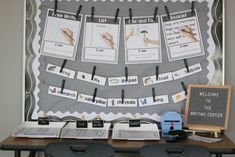 Below is an “action shot” of the Level C interactive books on the classroom interactive whiteboard! Last but NOT least… let’s take a look at Level D! Level D really bumps up the “fun factor”. 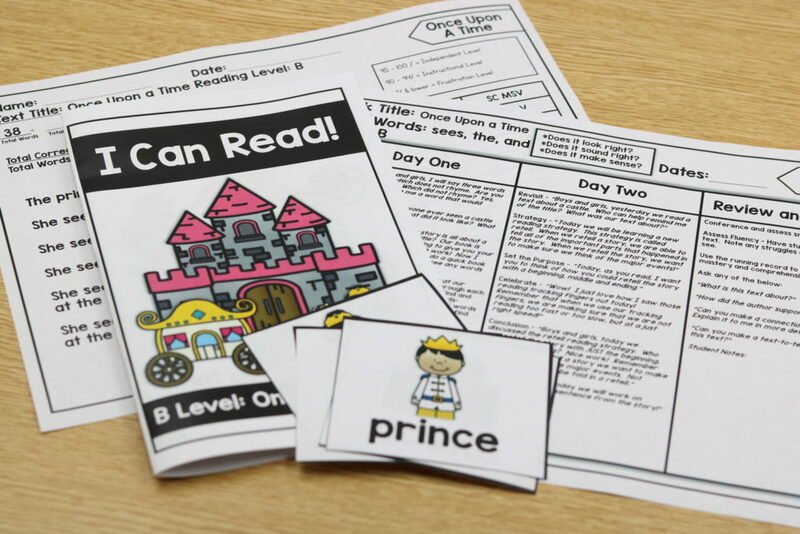 In Level D the students will be exposed to texts that contain very little repetitive phrases and will also get to see something new, comprehension quizzes! I mean who doesn’t love a comprehension quiz? Ha! 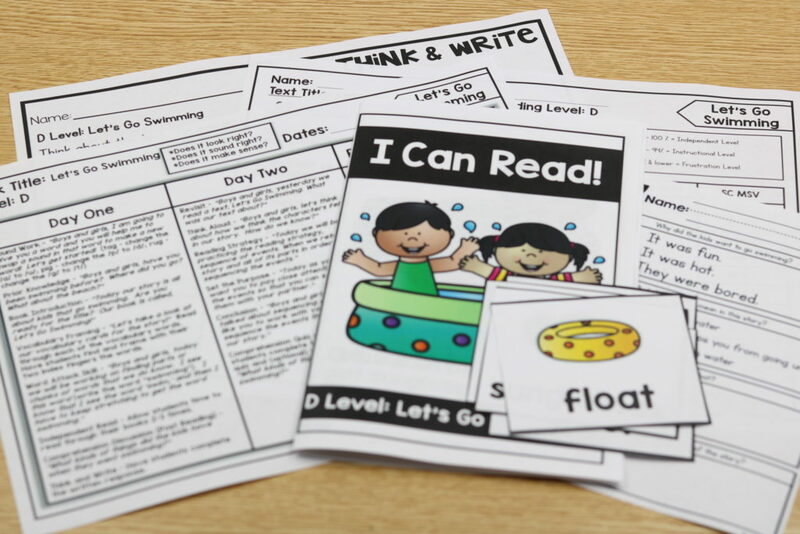 Below is a look at the Level D lesson plans! 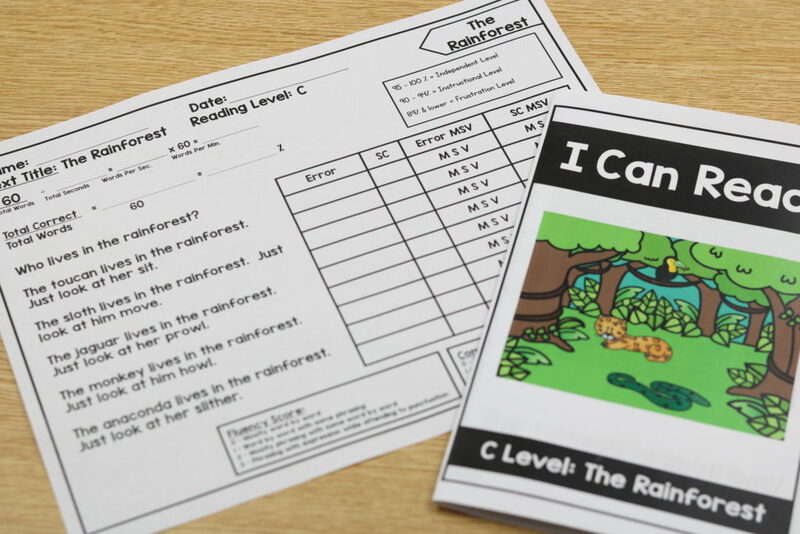 All of the Level D book also have a matching running record for quick assessing! 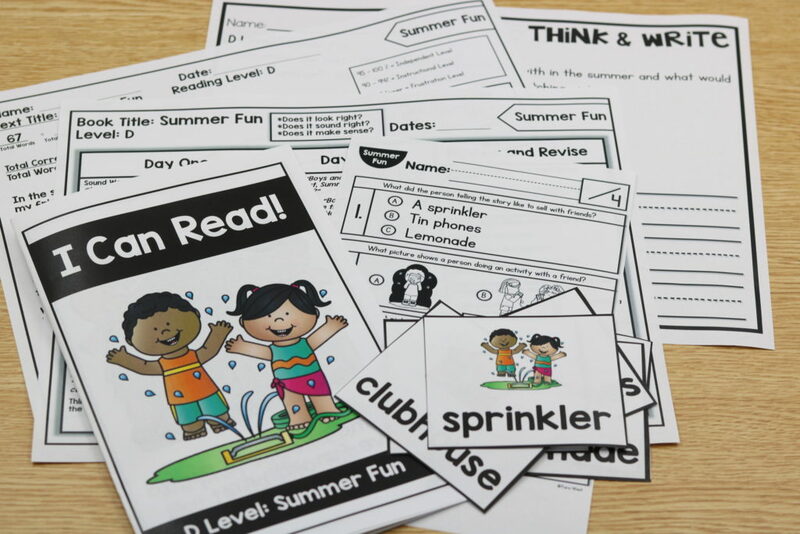 Here is a look at the level D book, Summer Fun. The comprehension are small half sheets. 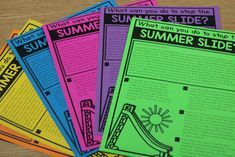 You can have the kids glue their comprehension quizzes into their reading notebooks! 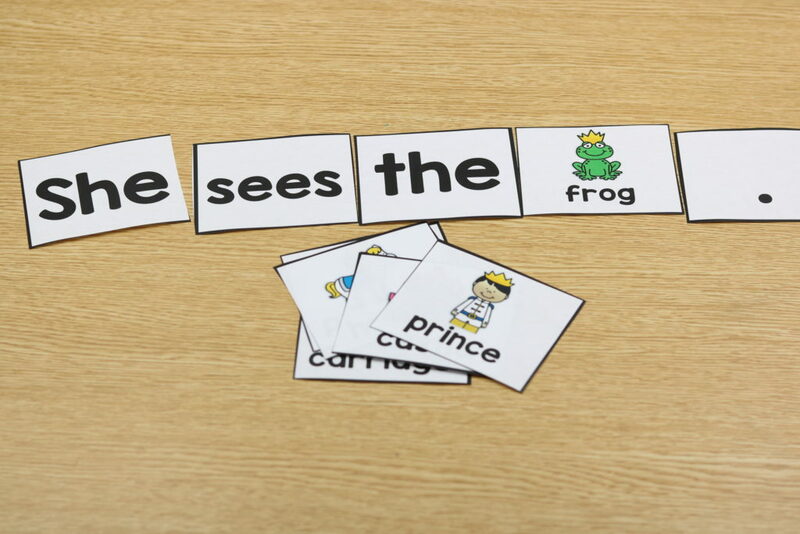 Mix and fix sentences are also included in Level D! They are included for your choice to use or not use! 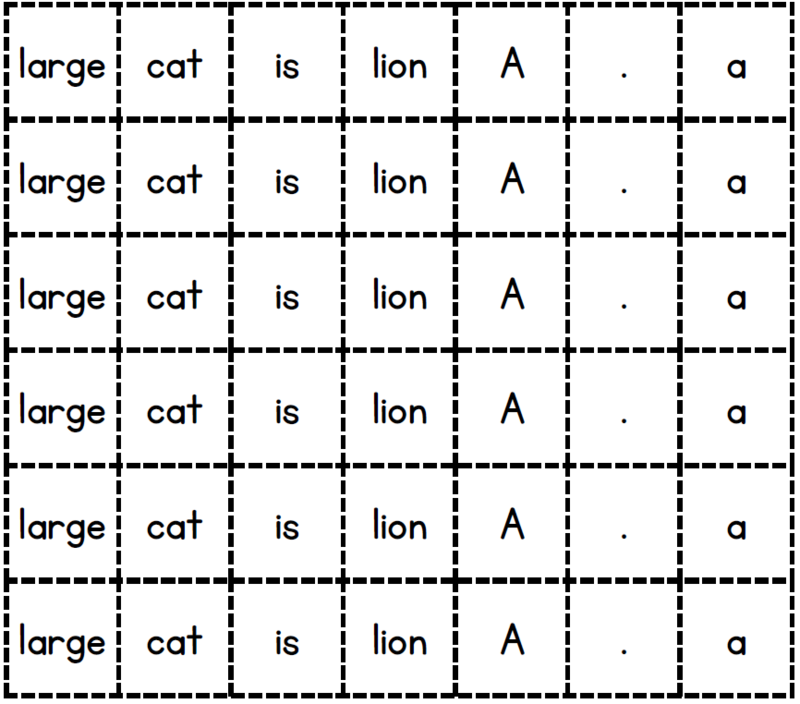 In Level D, the Think and Writes are completely open ended. 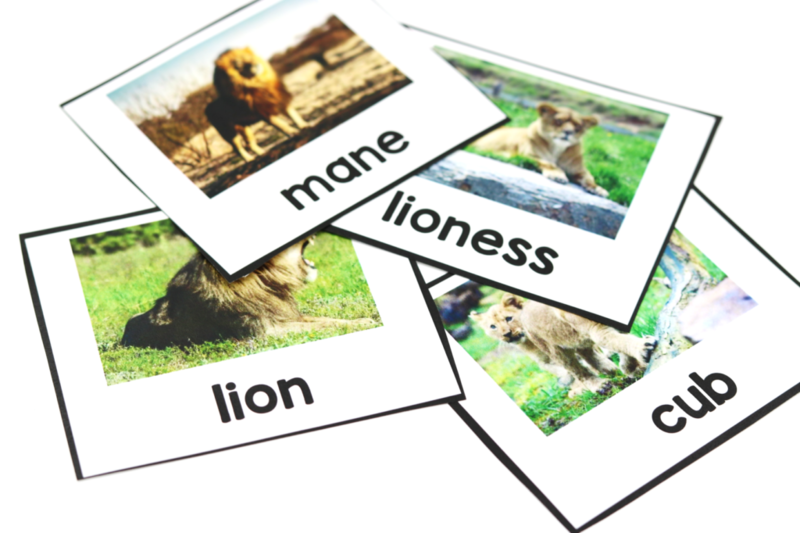 The students will be completing them with their own sentences. 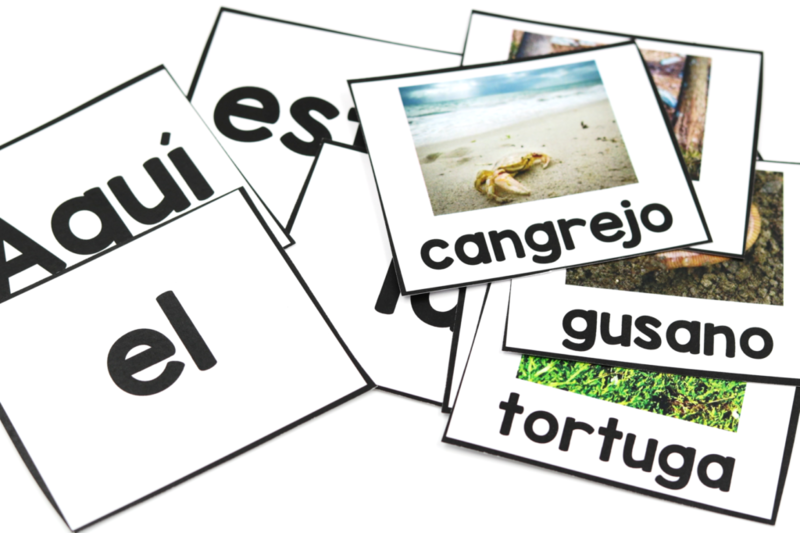 As in all of the other levels… material is included in Spanish! 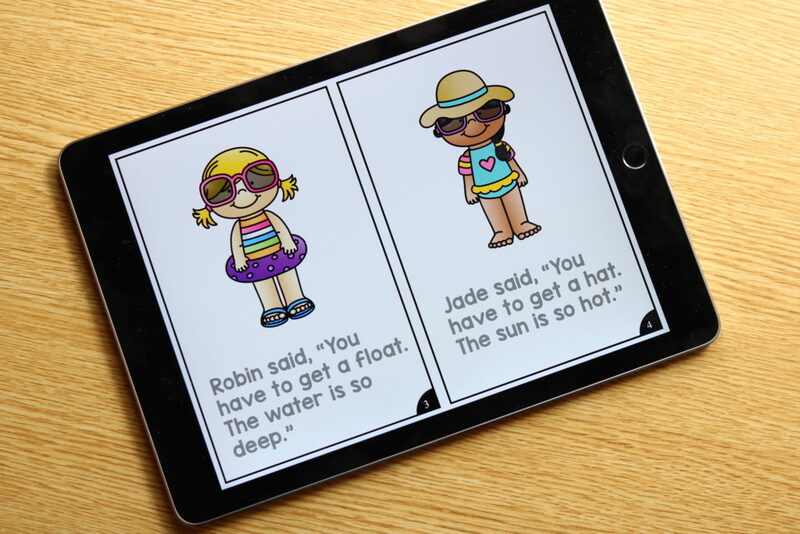 Below is a look of the interactive version placed onto an Ipad! 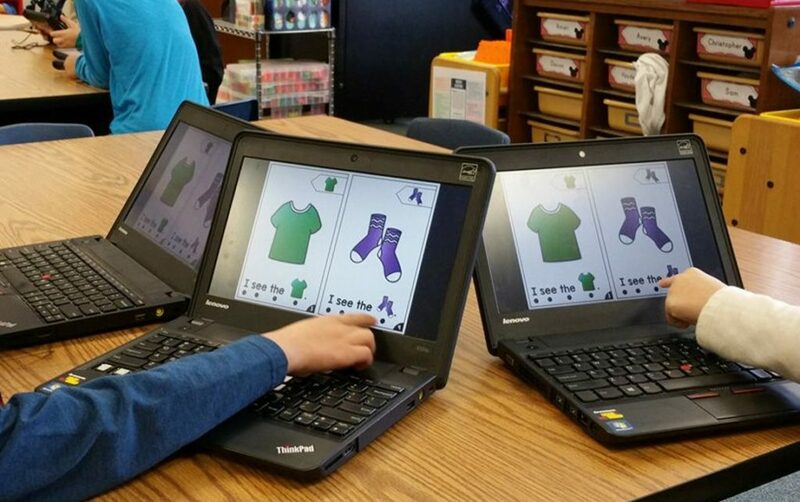 The interactive versions will work on ANY device that has Microsoft Powerpoint! You do have to have that! On my Ipad, I downloaded the PPT app! 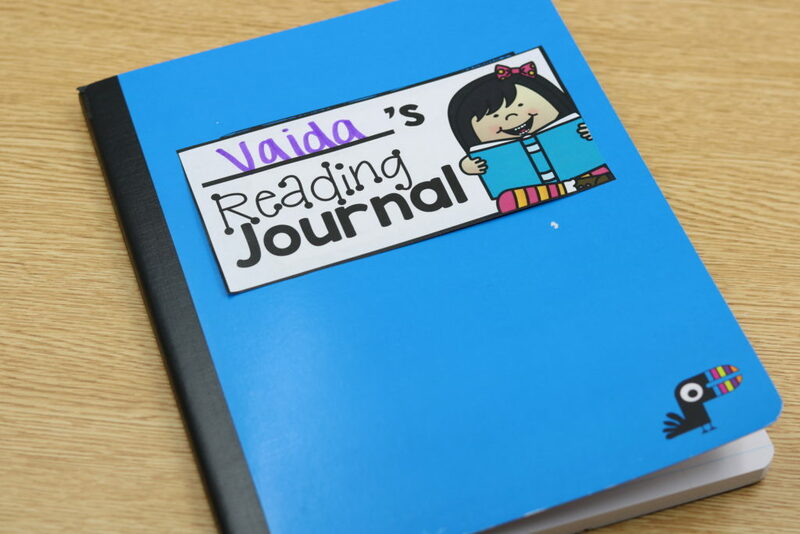 You can also download the reading journals label HERE! 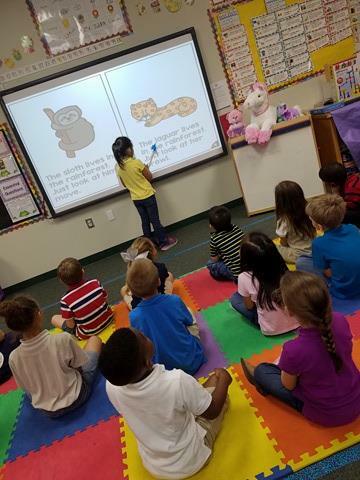 You have seen what is included in KinderReaders, but let’s take a look at a KinderReaders lesson in ACTION! Below is a look at the materials included in the video! 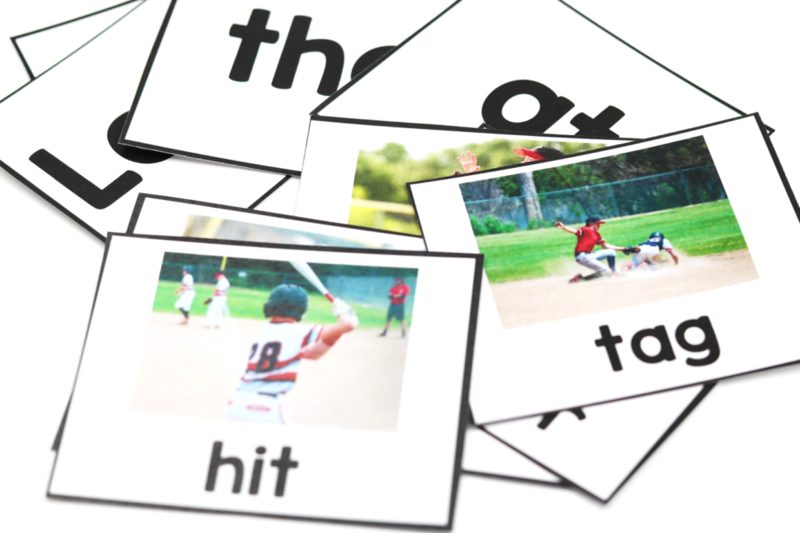 Would you like to snag the word work cards shown in the video? Click HERE or on the image below! 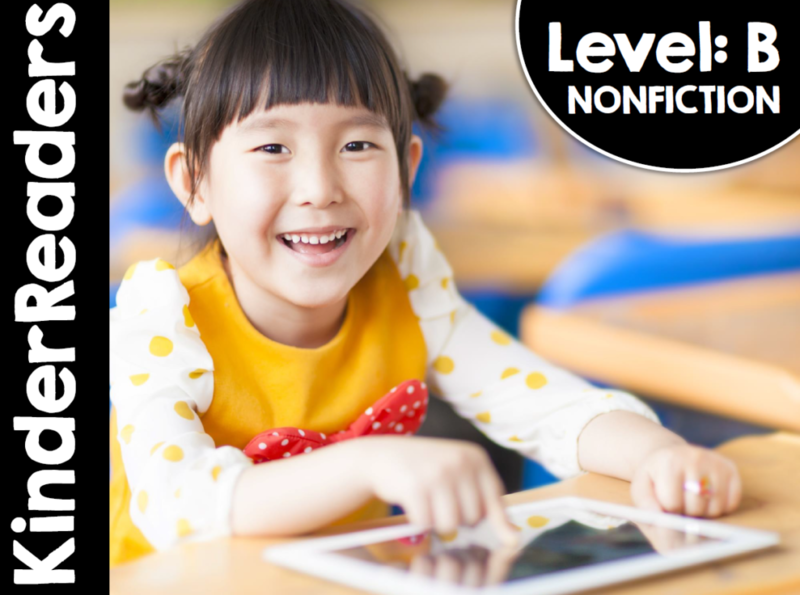 I will be explaining each level of new nonfiction KinderReaders™ in much detail below! However, here is a quick overview of the program! Also before I get too far into detail about the readers here are a couple of questions I get a lot about the books! Q: What leveling system are these leveled to, what if I use DRA? A: You can use THIS chart to compare the different level systems and compare the “lettering” systems to the DRA! 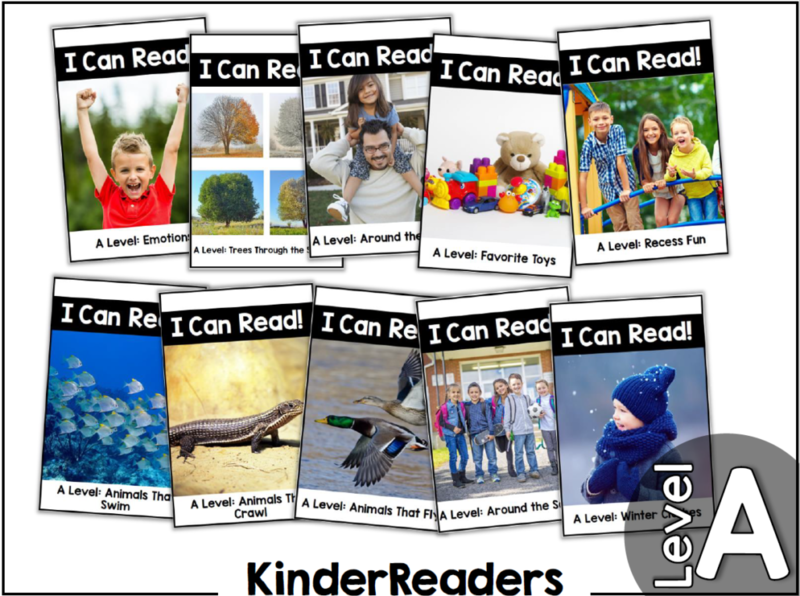 Q: What if I teach kinder, first, sped, second, etc and I want to use the Kinder/Firstie readers, can I? A: YES! The words “kinder” and “firstie” are only used on the cover of the packet for TPT. 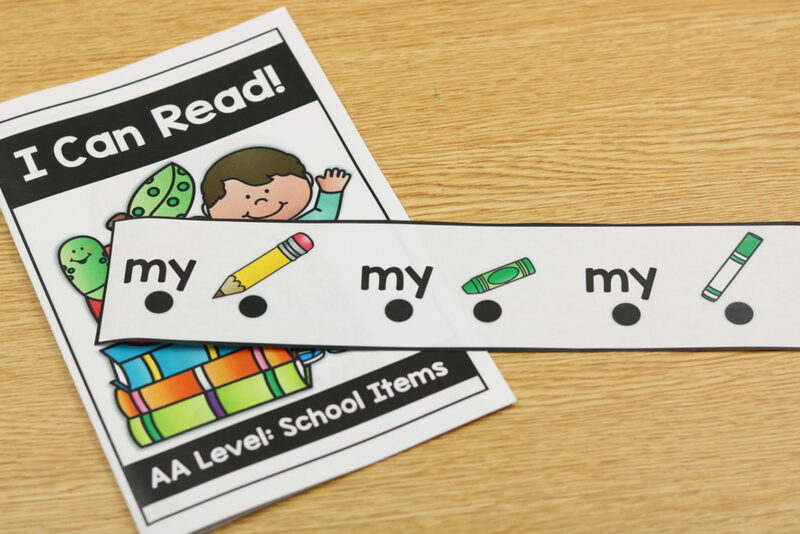 They are not used on the student materials so you do not have to worry about the students seeing another grade level name on their materials! 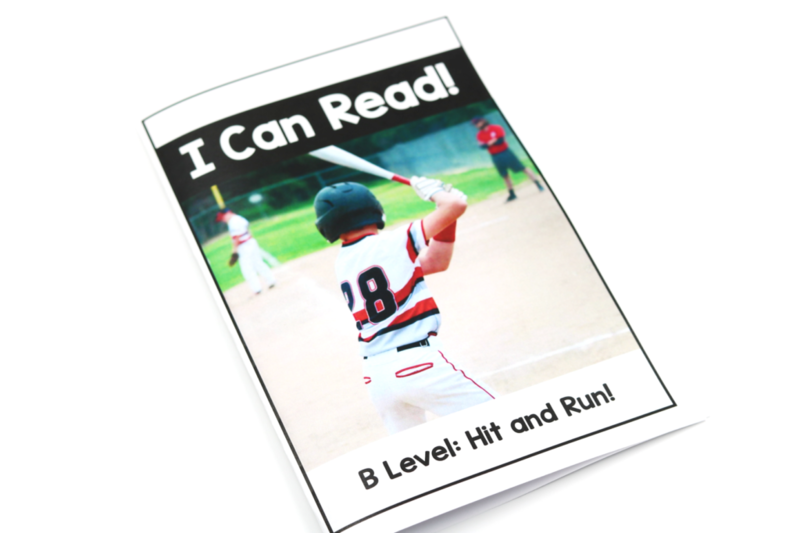 You’ll go off the reading level verses grade level! 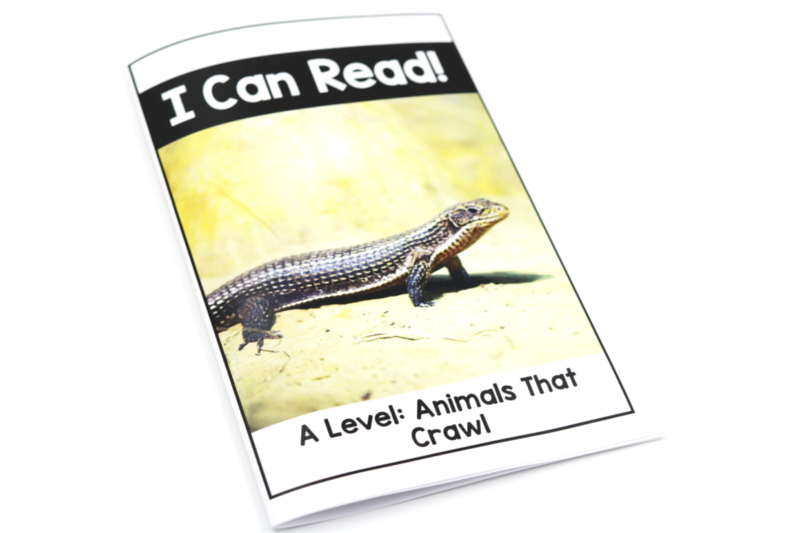 Let’s jump right into it with the nonfiction version of my KinderReaders! If you missed the previous post about the fiction version… you can view that HERE! Click the video below to see in detail of the material for level A! 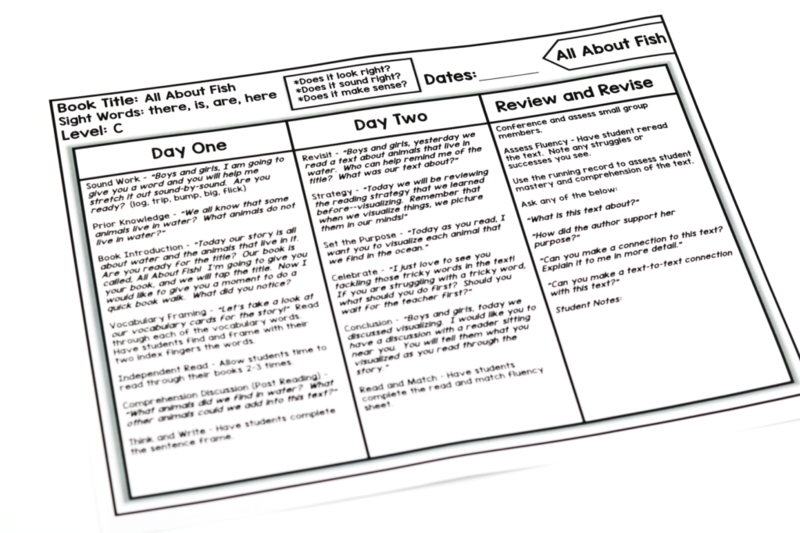 Below you can see the lesson plans for the level A books! 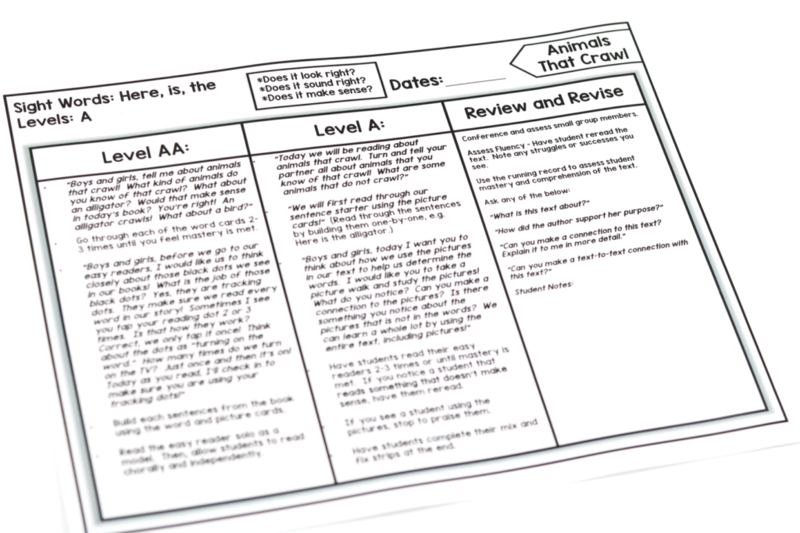 The lesson plans have actually been broken down to cover students at the level AA and level A! For each book there is also a matching running record! These are completely optional! 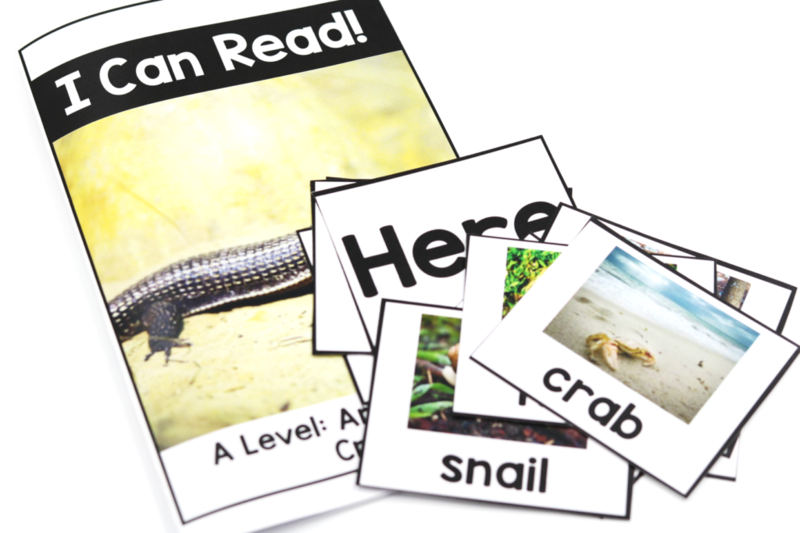 There are vocabulary cards and sentence starter cards included for each book! 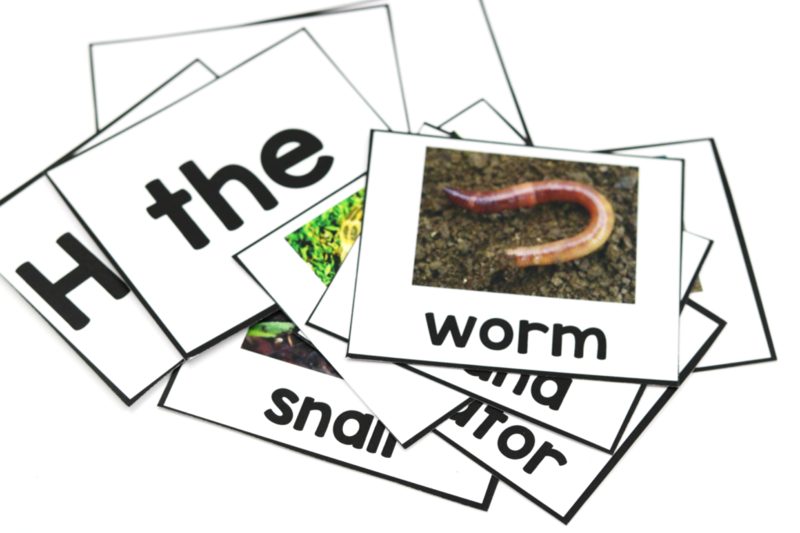 You can work with the students to build the sentence starters from the text. 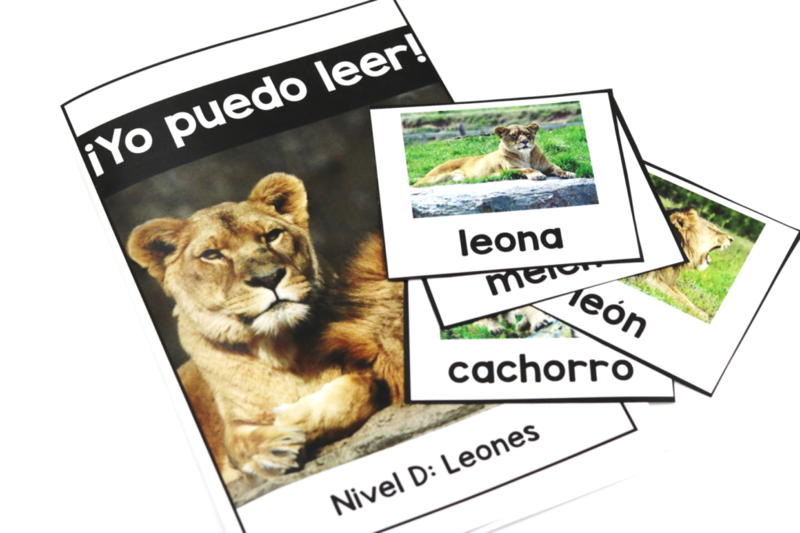 The word cards and vocabulary cards are also available in Spanish! 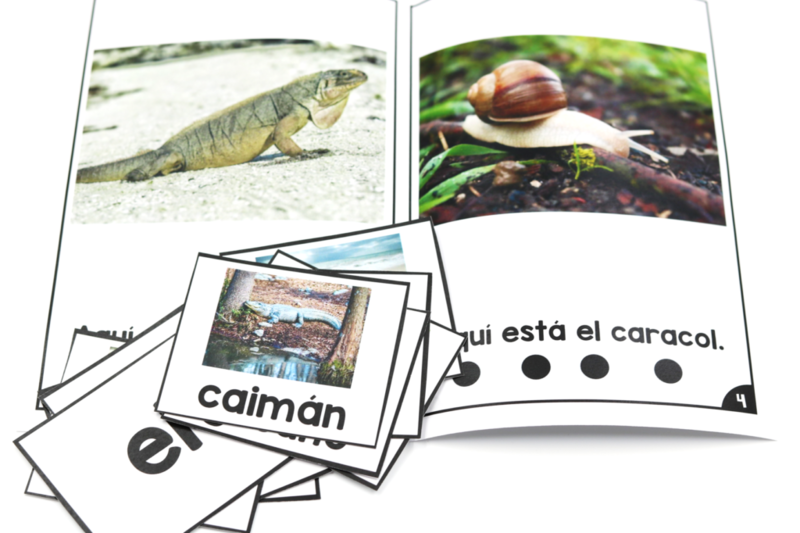 You will be able to use the Spanish vocabulary cards to build the book’s sentence starter! 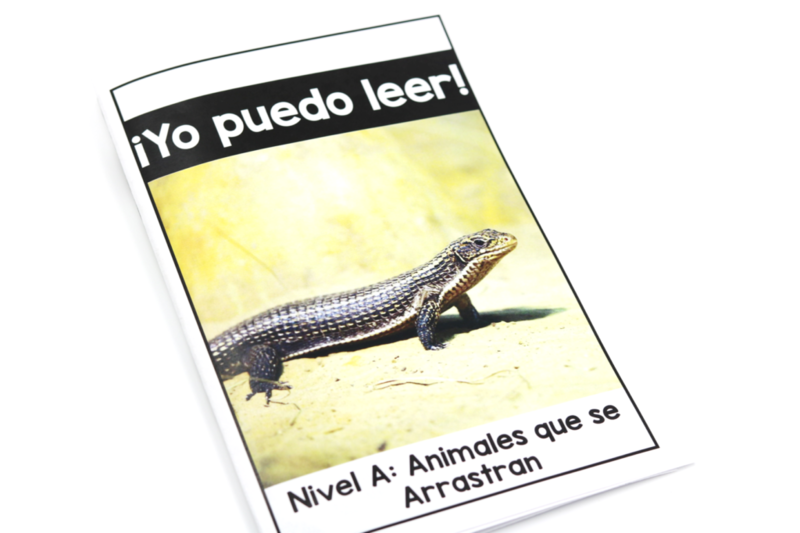 The text has also been translated into Spanish! 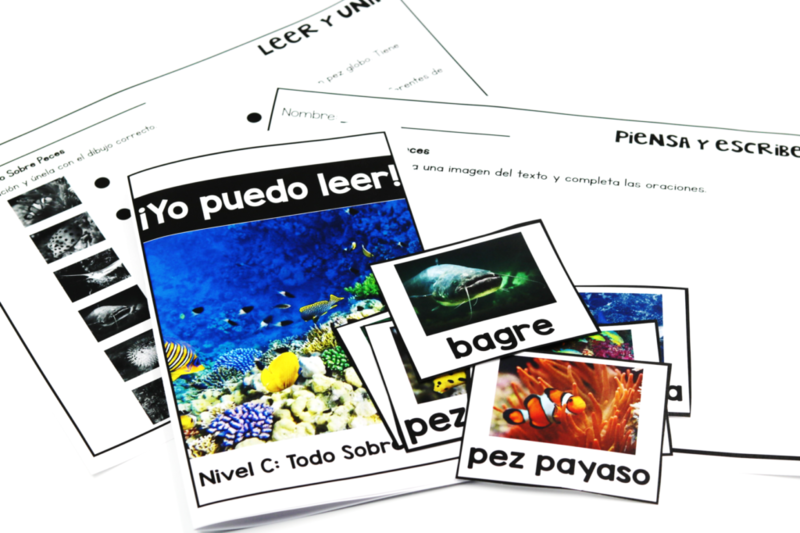 All of the student materials are available in color and black and white for your convenience! 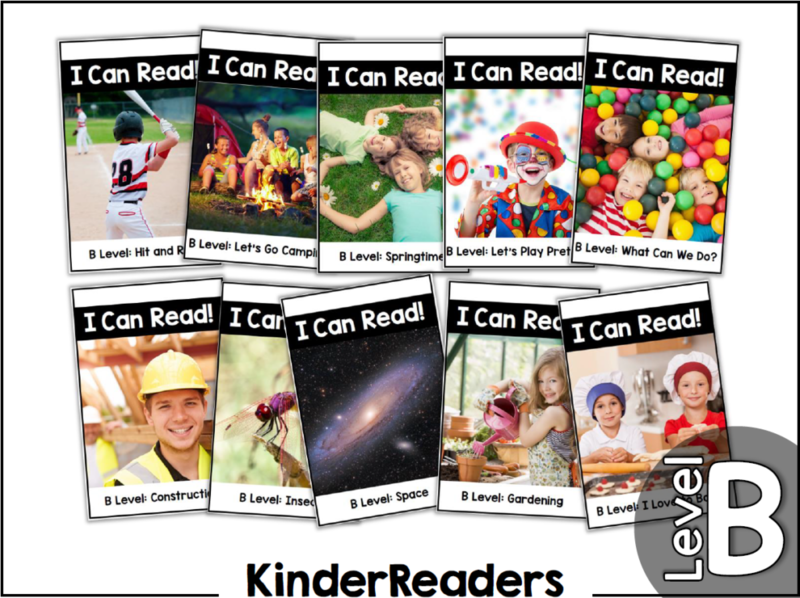 Below is a look at an overview of the books included in the KinderReaders nonfiction Level A! 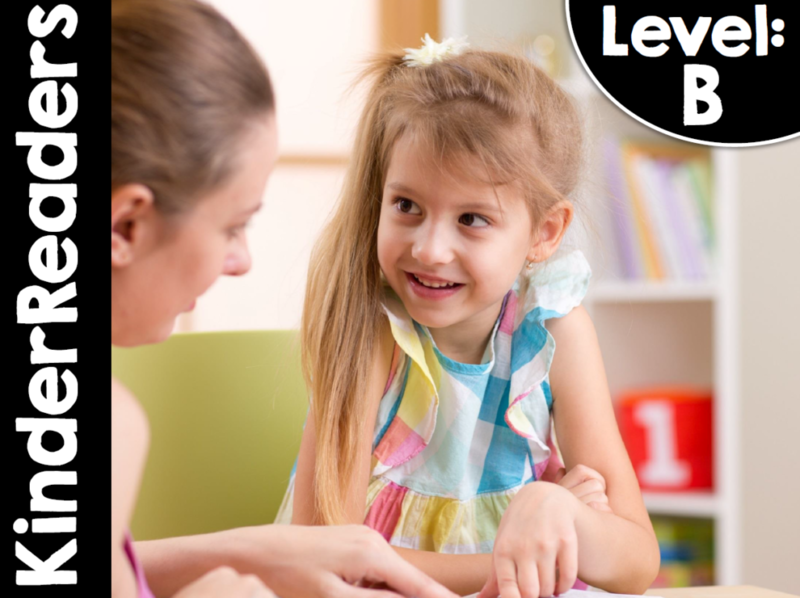 Click below to take an in-depth look at level B! 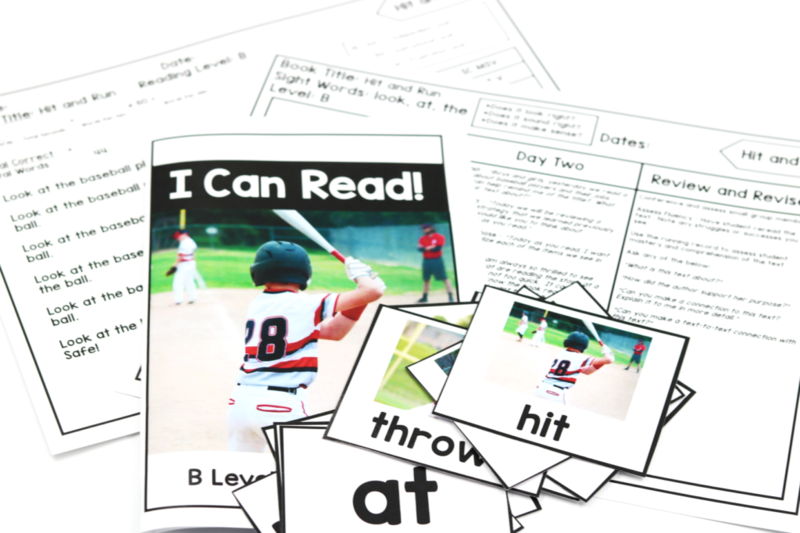 Level B offers 10 easy readers and 10 matching lesson plans! 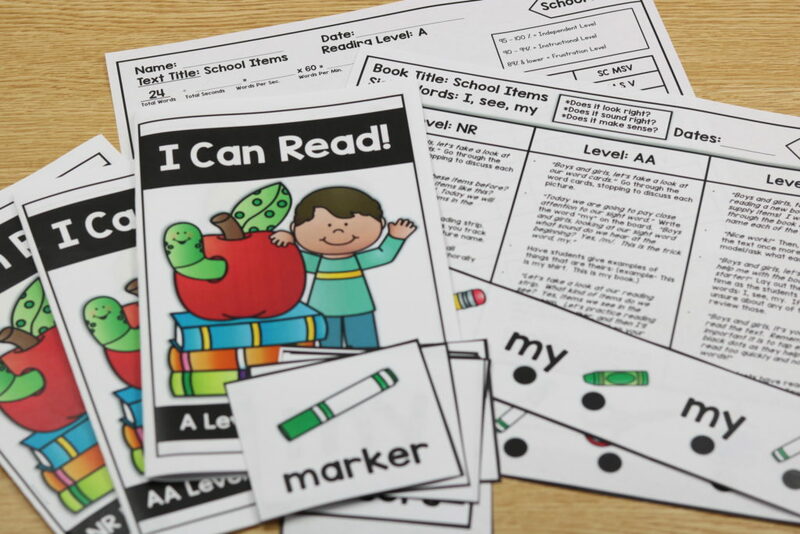 All of the material from level A is also included in Level B! 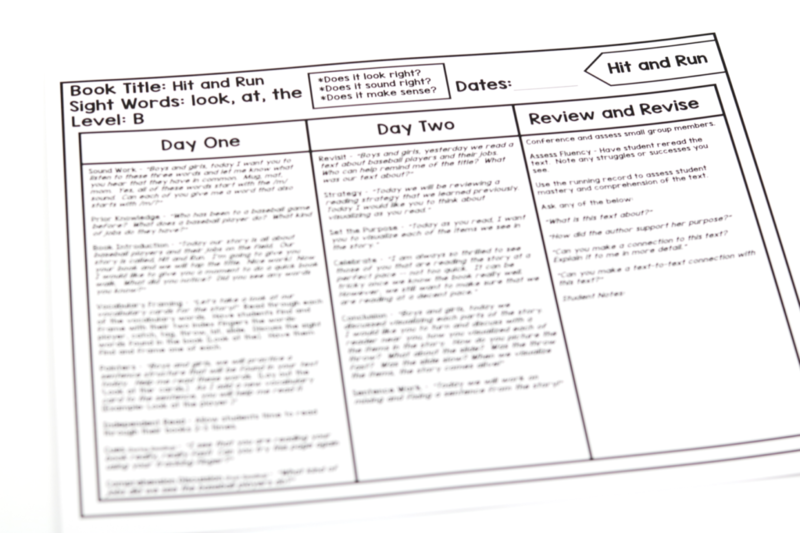 Level B’s lesson plans are slightly different as each book gets two days! 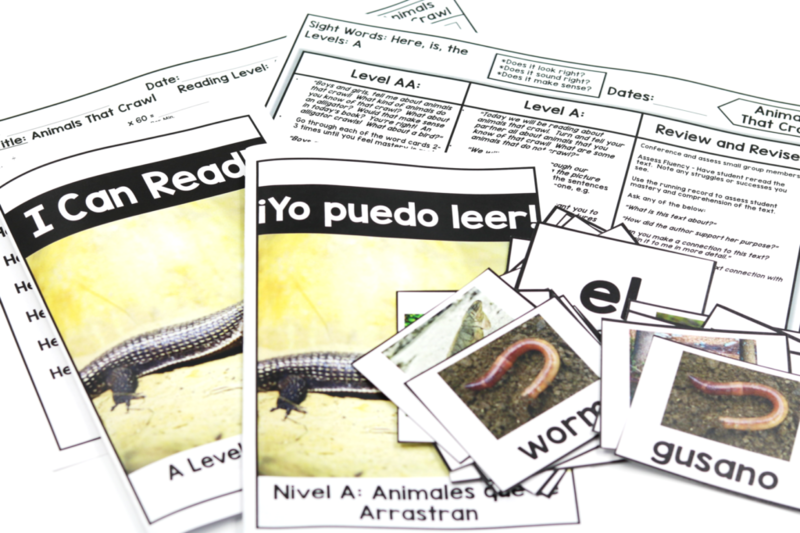 Level B contains vocabulary cards and word cards! For your convenience– running records are included! 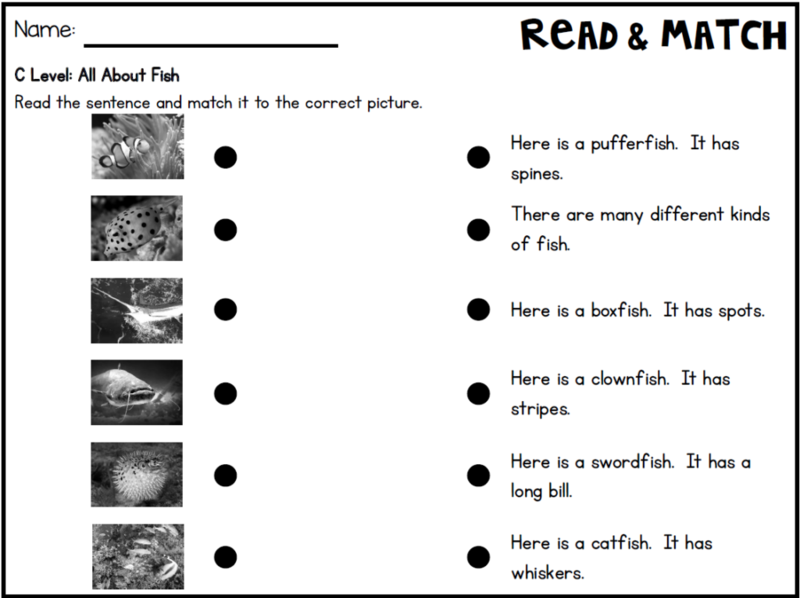 Mix and fix sentences are also included along with color and B/W easy readers! 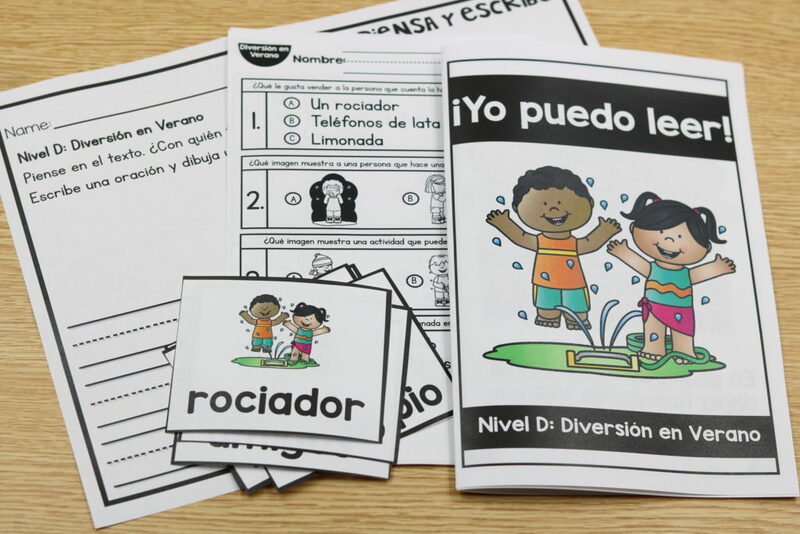 All student materials are also available in Spanish! 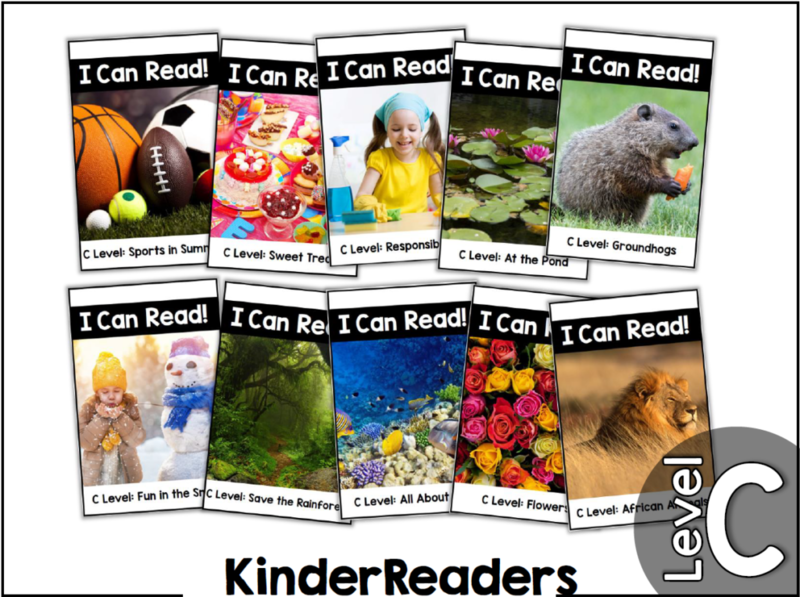 Below is a look at an overview of the books included in the KinderReaders nonfiction Level B! Take a look at level C to see what’s new for this level! Level C also has the option of a mix and fix sentence if you choose to use that! 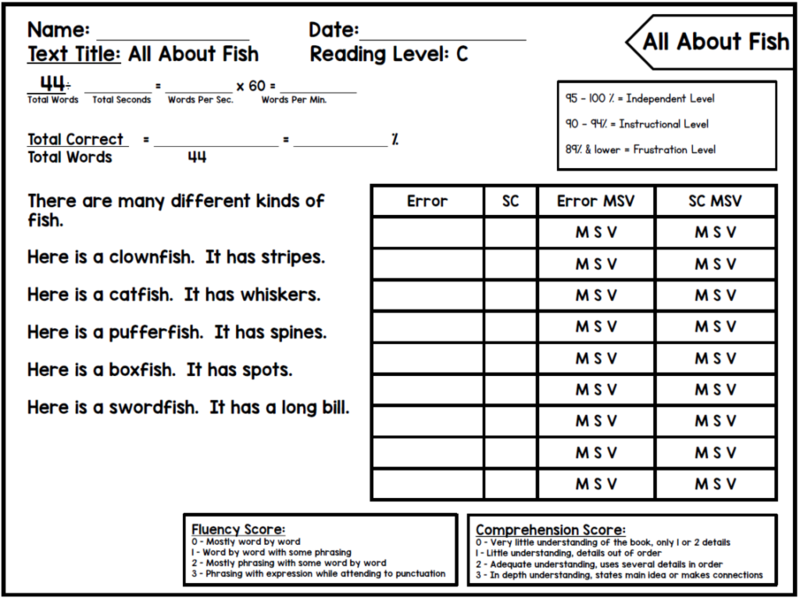 Level C also contains running records to check for fluency and accuracy in your students’ reading, vocabulary cards and word cards! 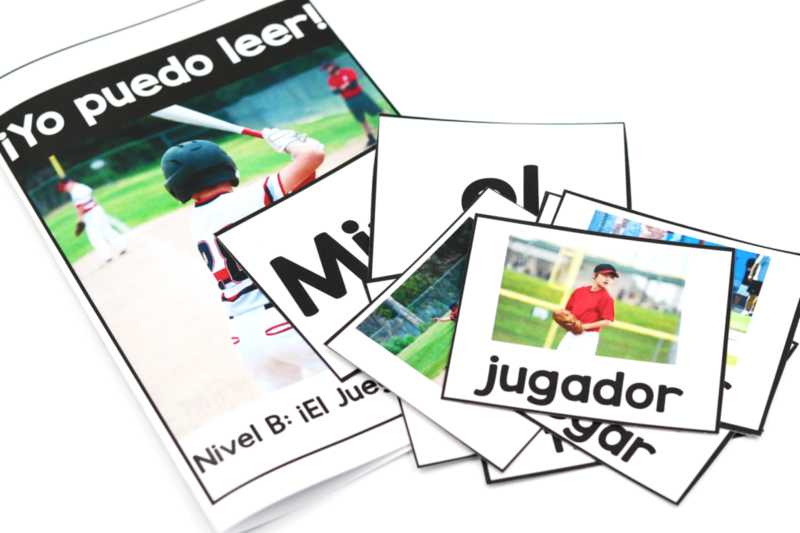 All of the student materials are also available in Spanish! 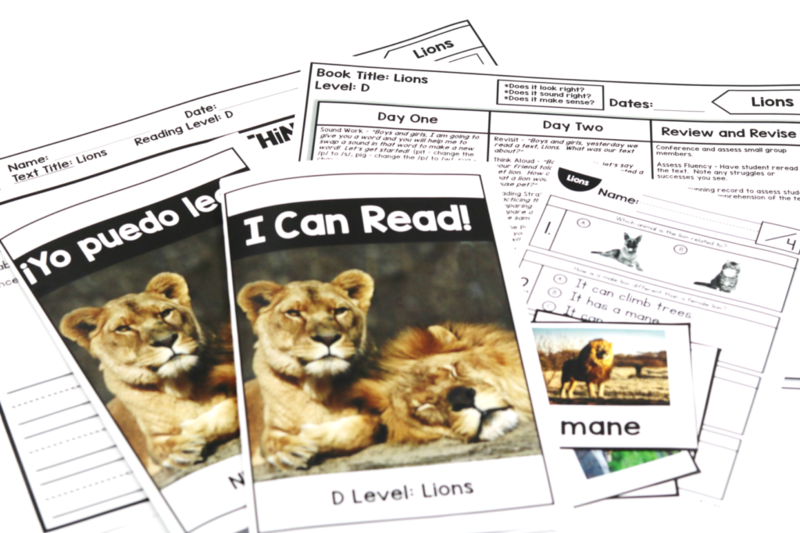 Below is a look at an overview of the books included in the KinderReaders nonfiction Level C! Take a look at the detailed video here! 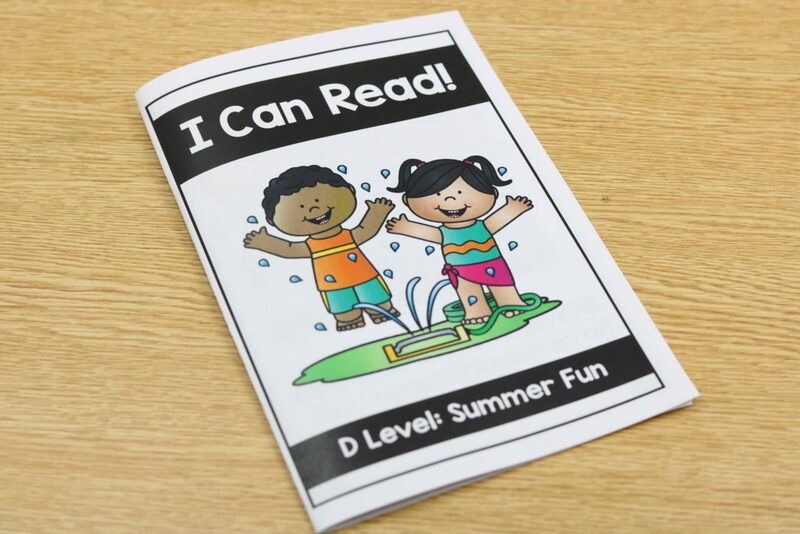 Level D really bumps up the “fun factor”. 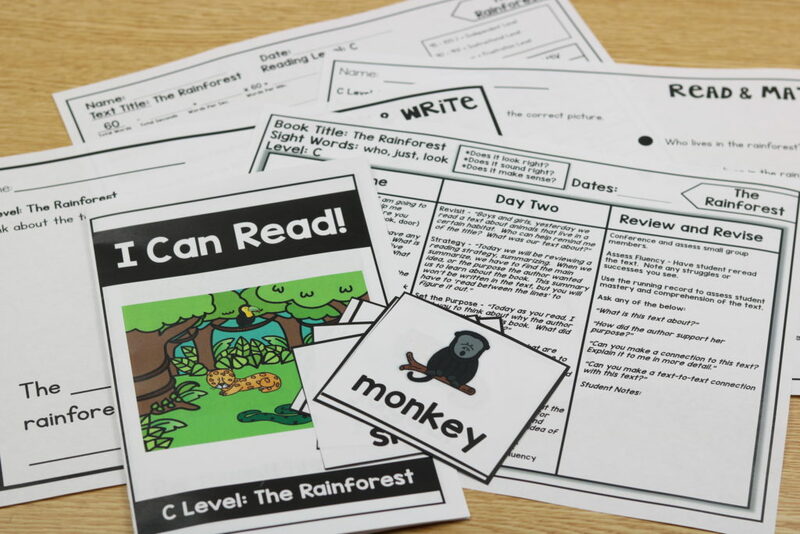 In Level D the students will be exposed to texts that contain very little repetitive phrases and will also get to see something new, comprehension quizzes! I mean who doesn’t love a comprehension quiz? Ha! 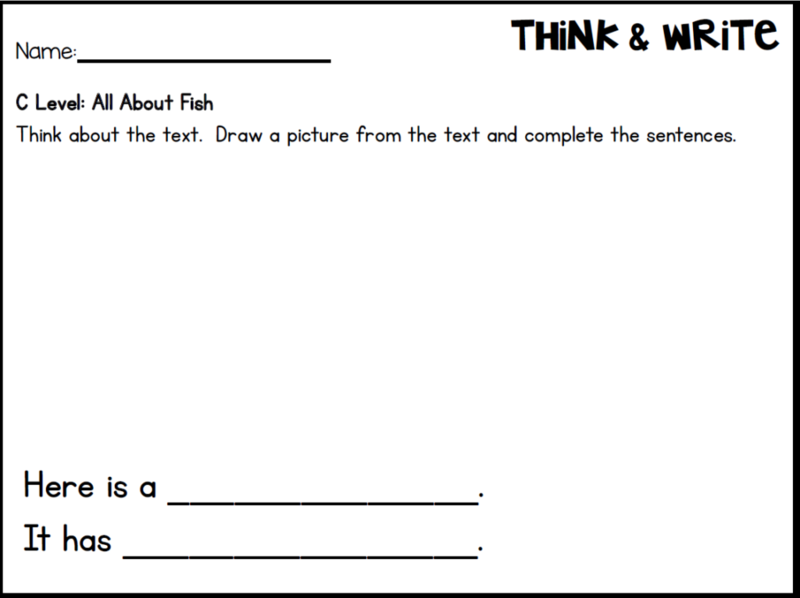 You can have the kids glue their comprehension quizzes into their reading notebooks! 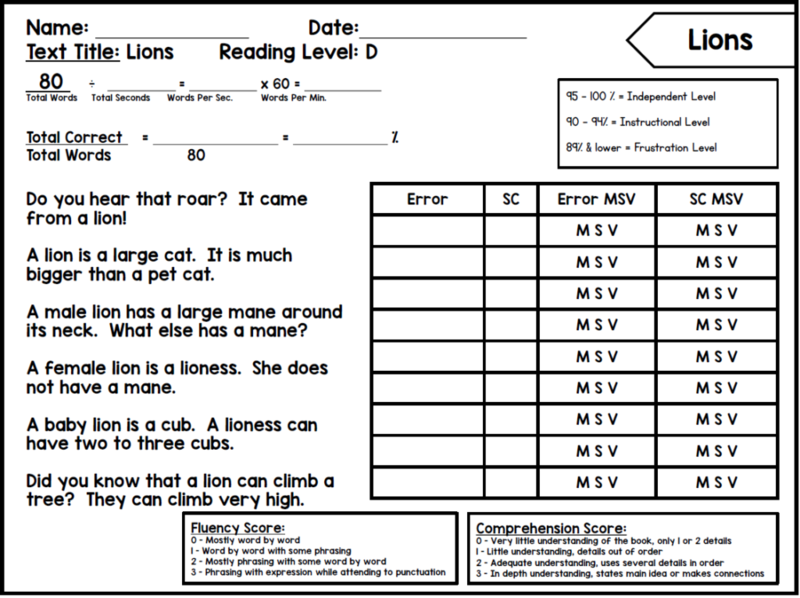 Here is a look at the level D book, Lions. 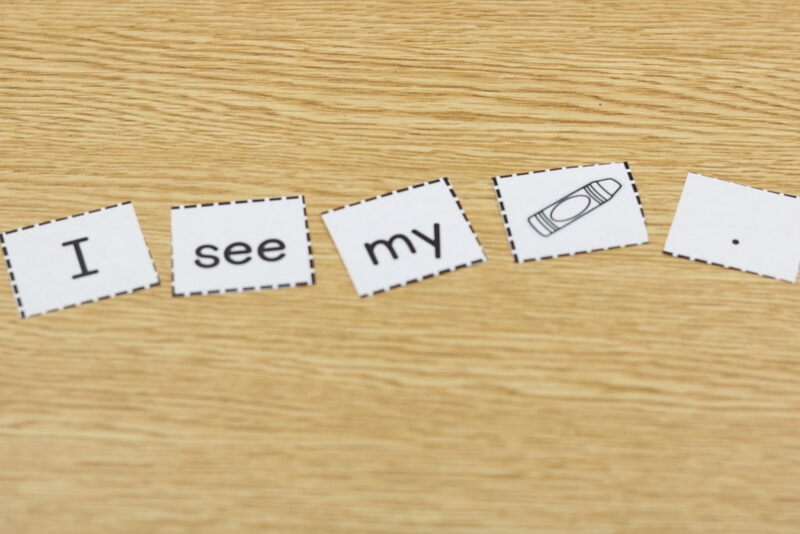 In Level D, the Think and Writes are completely open ended. 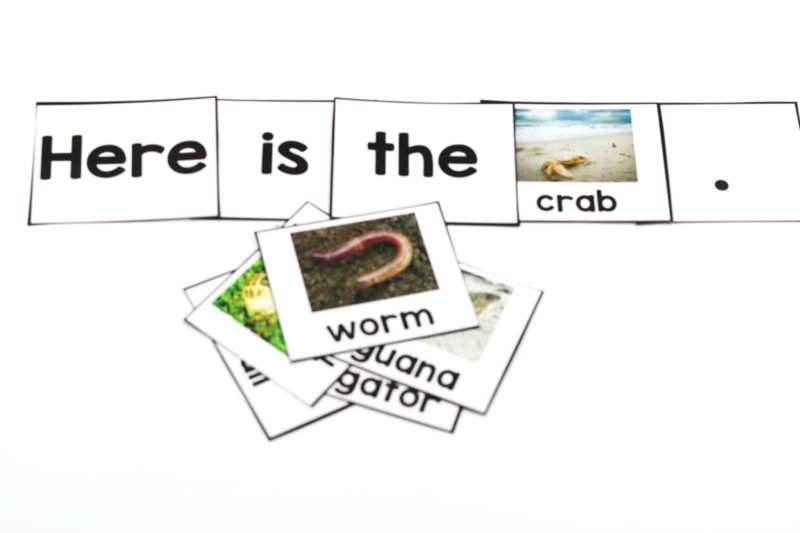 The students will be completing them with their own sentences. 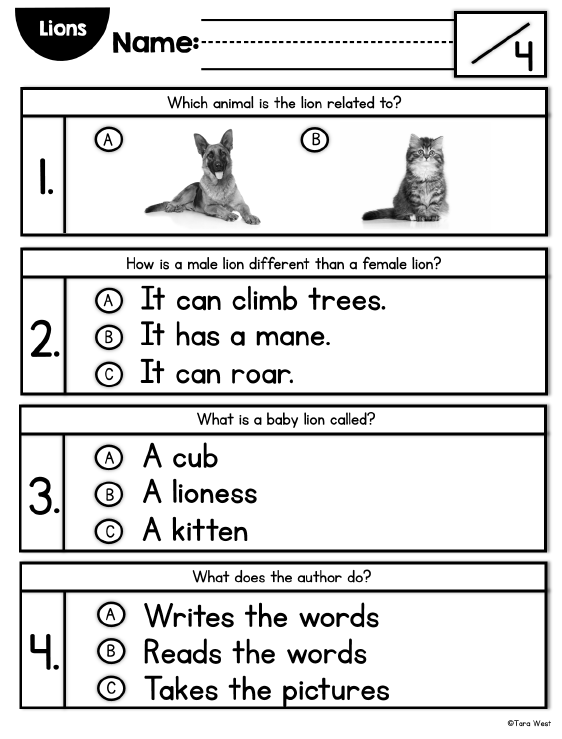 Mix and fix sentences are also included in Level D! They are included for your choice to use or not use! 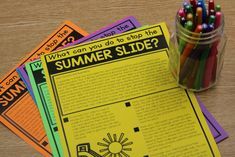 You can have kiddos paste these onto an extra sheet of paper or into a reading journal! 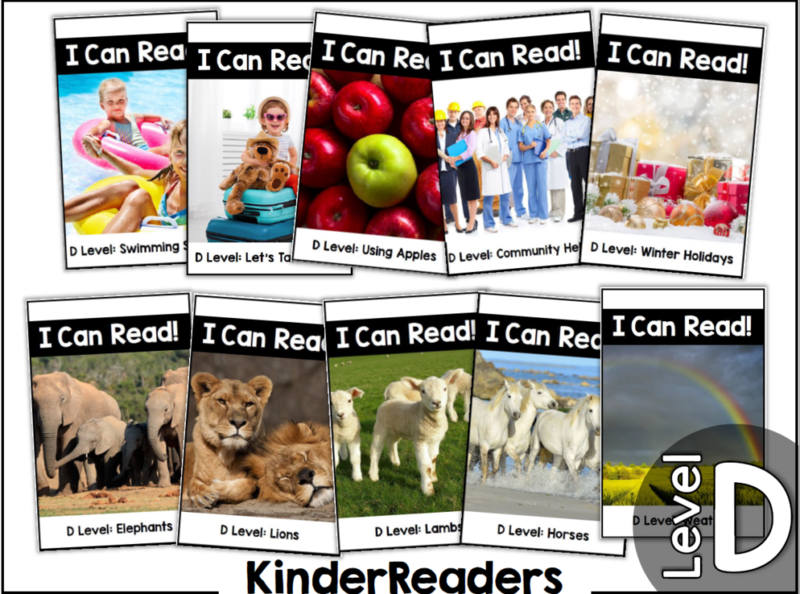 Below is a look at an overview of the books included in the KinderReaders nonfiction Level D! 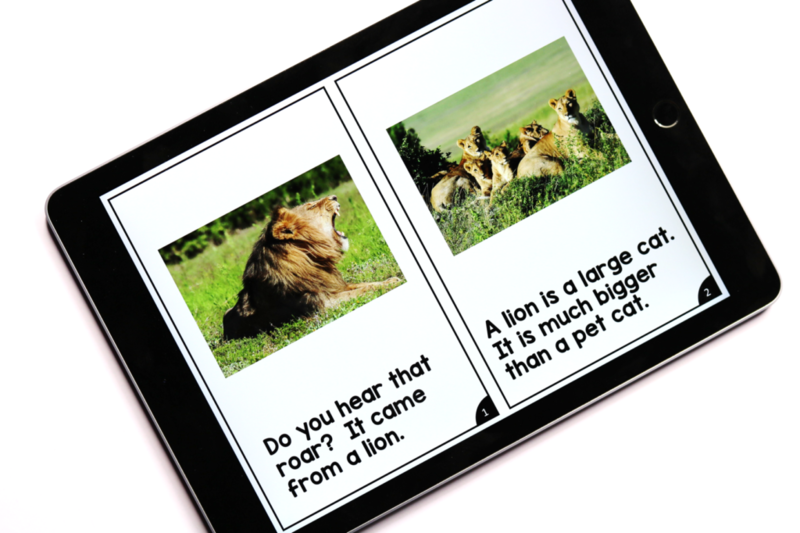 If you are interested in trying Nonfiction KinderReaders, you try it for FREE!!!! 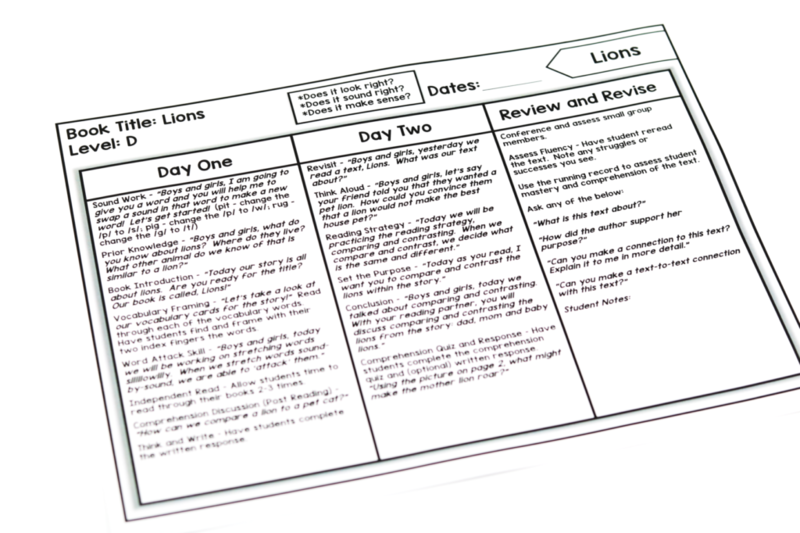 I’ve compiled all of the material for Level D, Lions! You can click HERE to download or on the image below! Note that this is a zipped file and will most likely need to be downloaded on a computer! If you loved the detailed videos from above but would love all levels A-D combined… then you can use THIS video! Snag all 4 levels bundled by clicking HERE or on the image below! 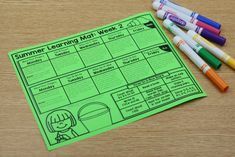 KinderMath: The Complete Math Curriculum $30 Off Sale! Thank you so much! 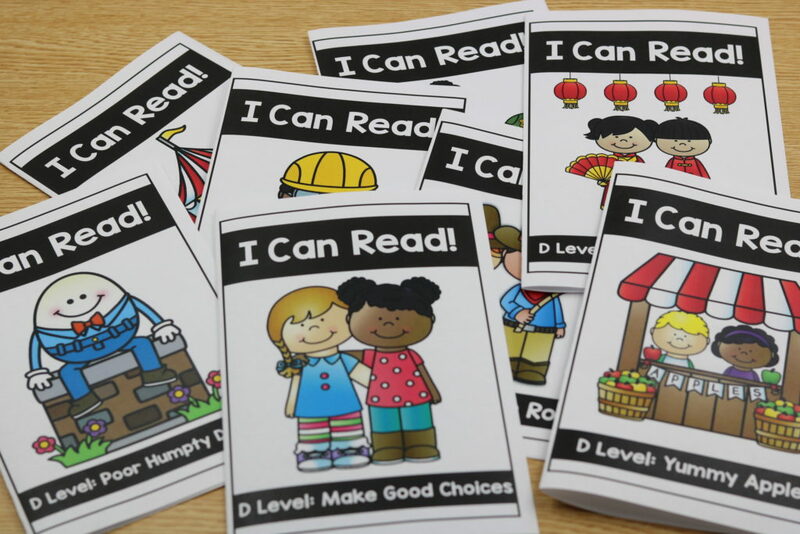 I purchased this whole set last week I am such a visual person it really helped to see the videos of how the guided reading lessons where meant to be like. Thank you so much for taking the time to do all of that! I purchased the whole set. I am so excited to use them. I have one simple questions that is probably so easy, but for some reason I am so horrible with computers. I have tried printing a book and am not able to make it a book. I don’t know what I’m doing wrong. Sorry for being so difficult. Thank you very much. Your work is outstanding. I don’t know how you do it all… but I certainly appreciate all your efforts and wonderful products. 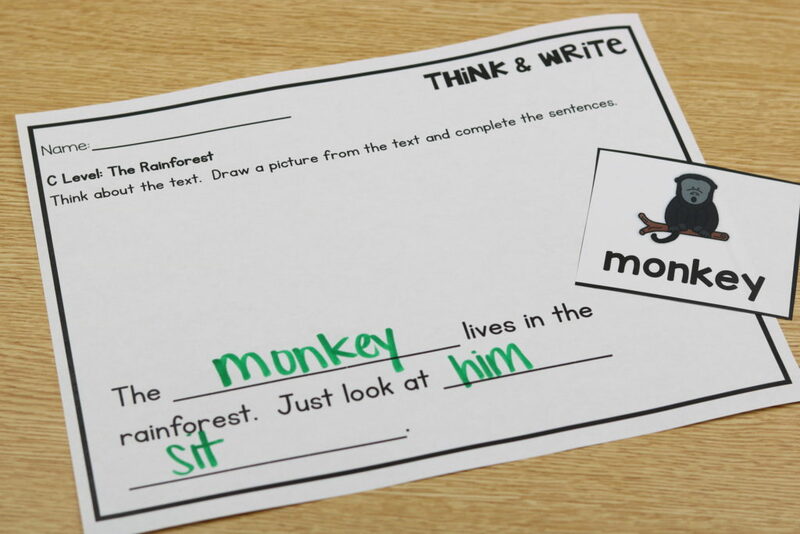 I love this for my low first graders. 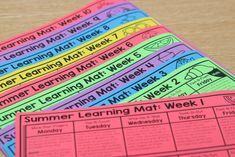 However, I would really love this for all of my firsties. Do you think this will grow to higher levels in the future? Yay! I would love 1sy grade ones. I love how this is all laid out. It’s so easy to use. Do you think you could add a page that explains the symbols used for marking the running record?